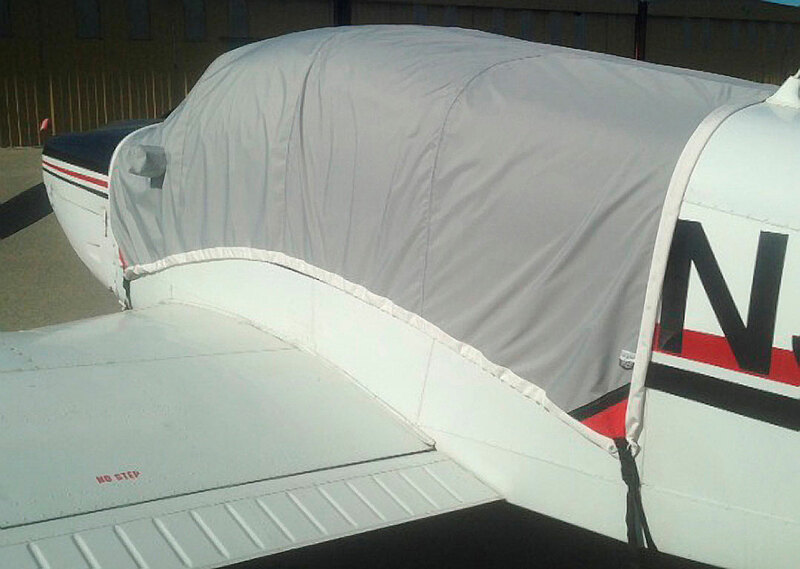 EXTENDED CANOPY COVER w/10" fwd ext. 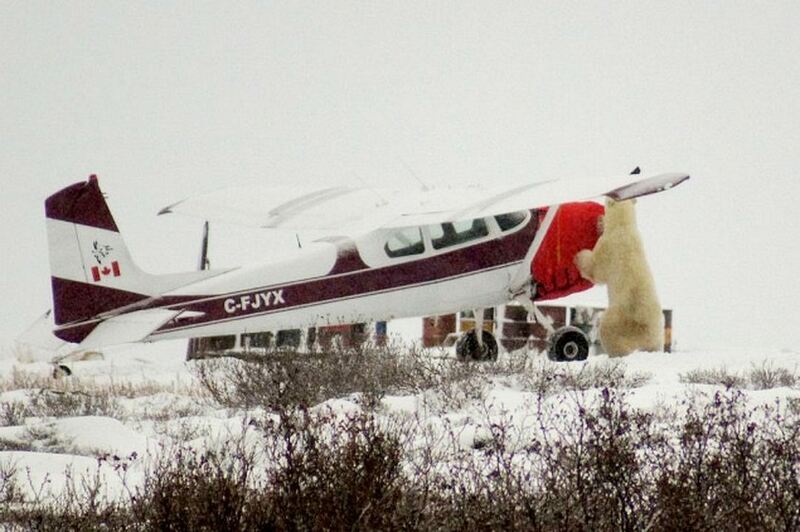 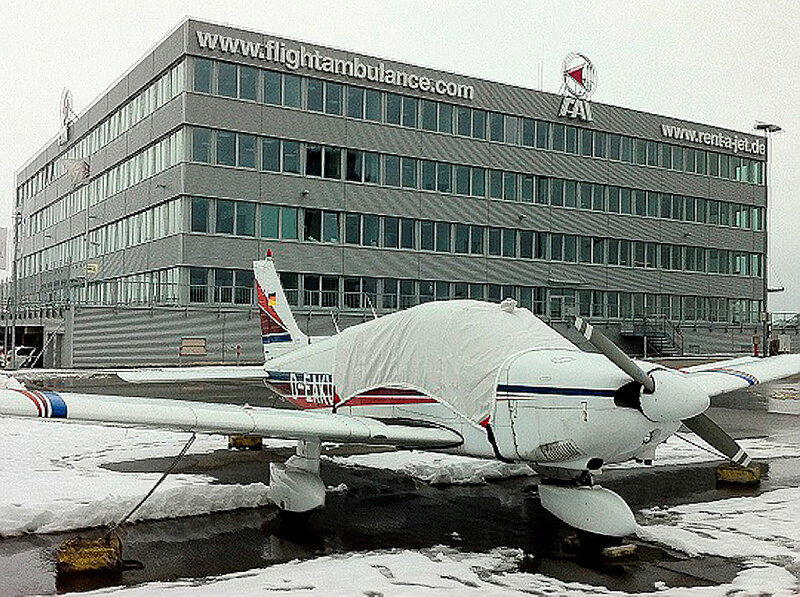 Our offices are currently closed for Our offices are closed for another 2.6 hours.. 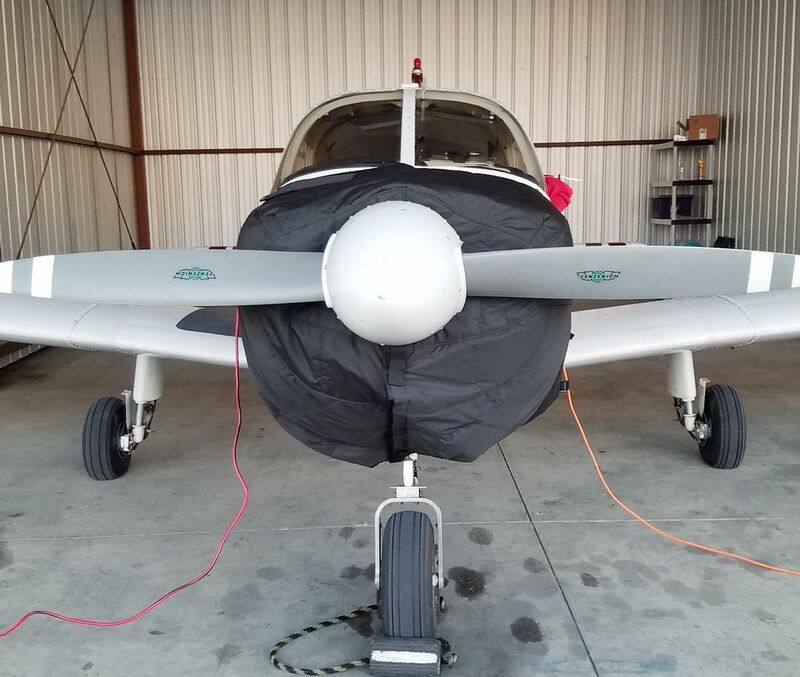 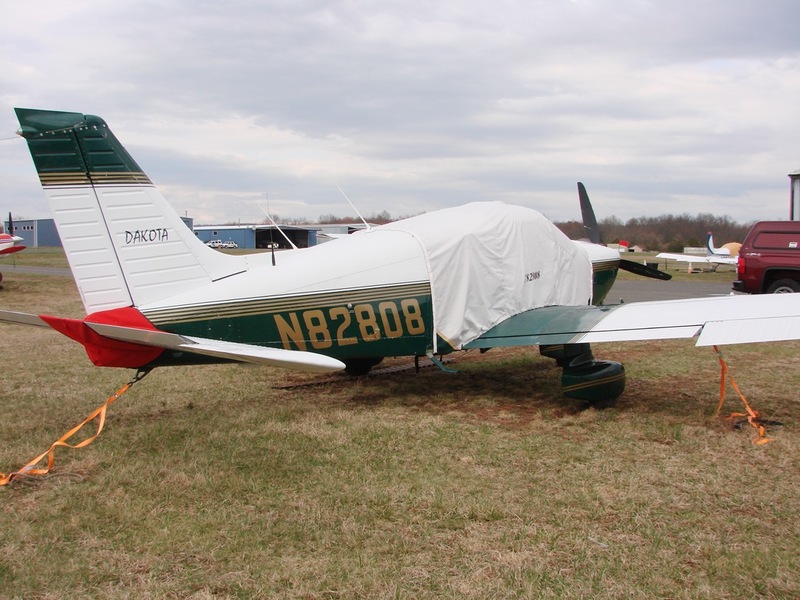 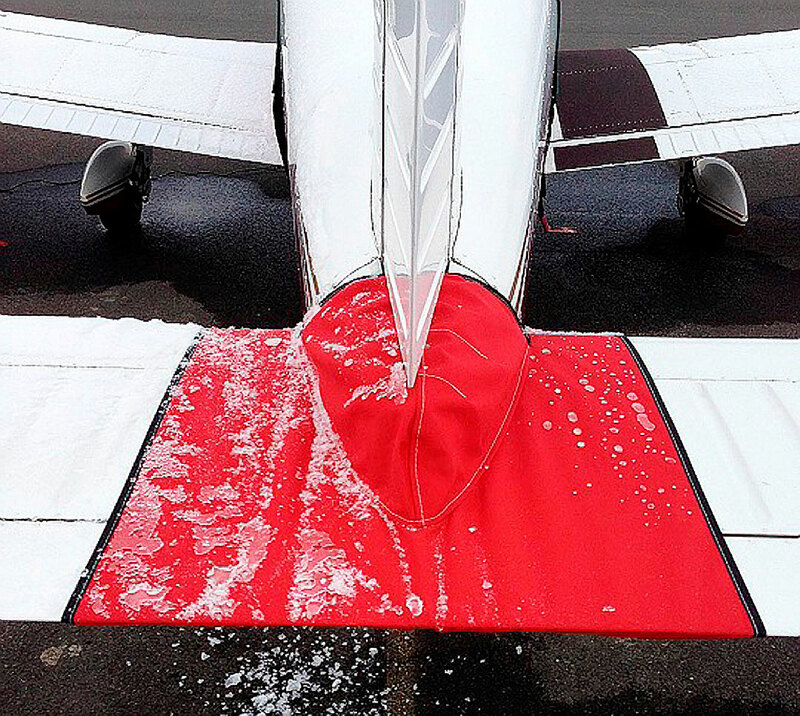 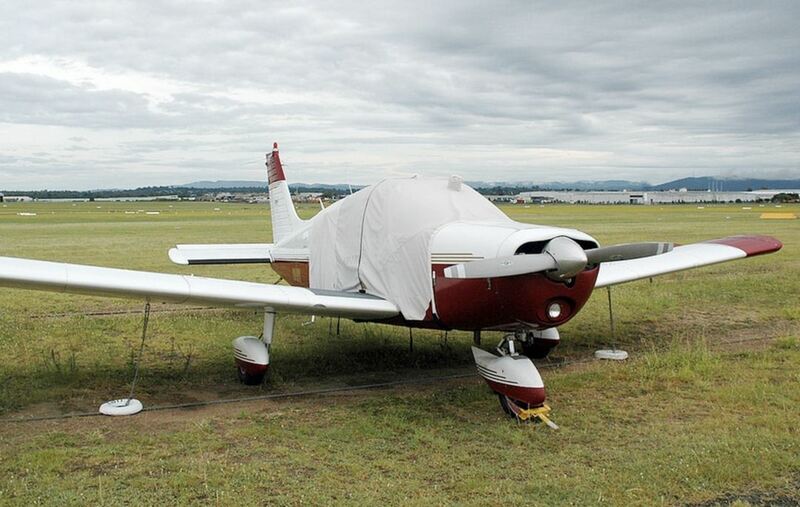 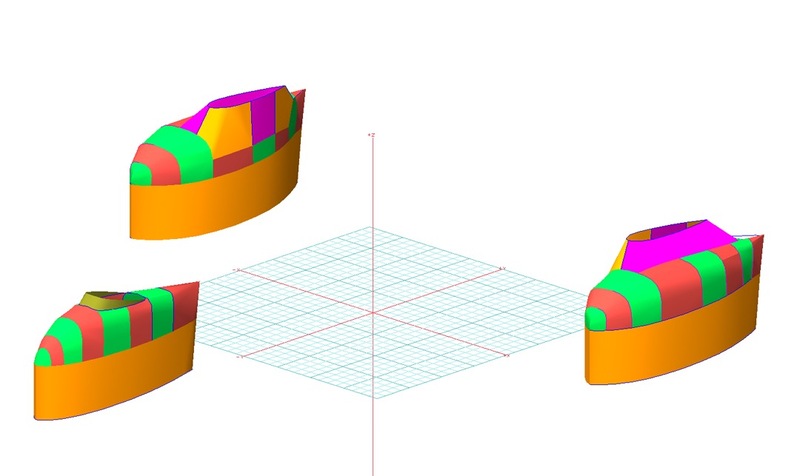 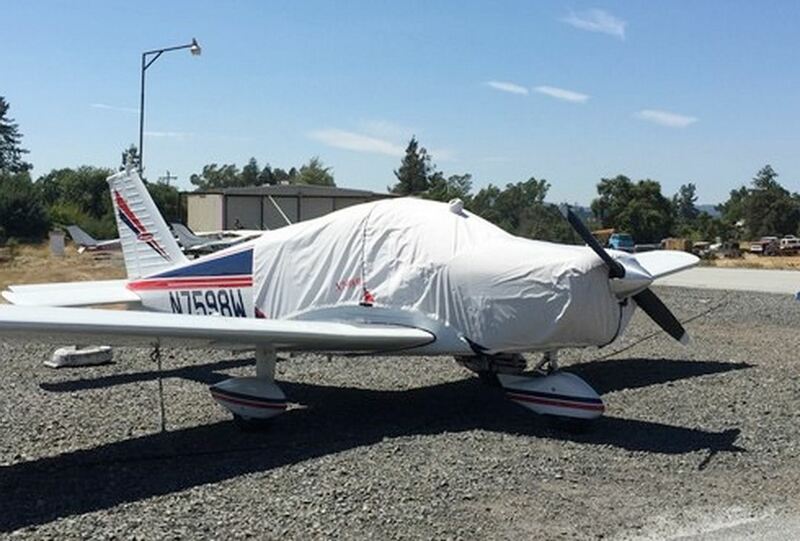 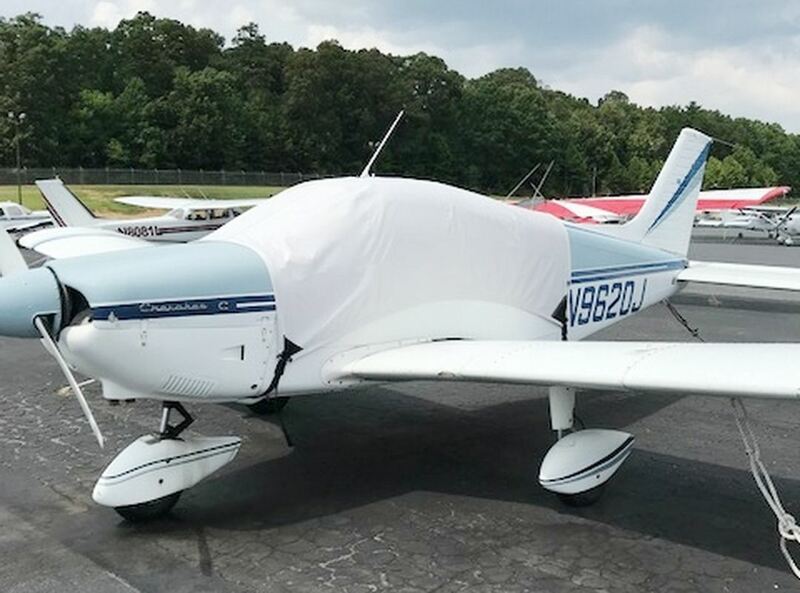 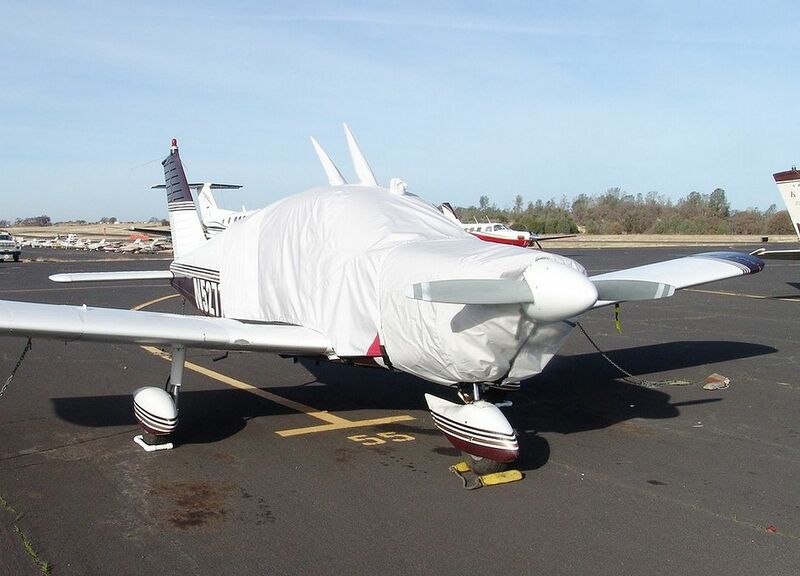 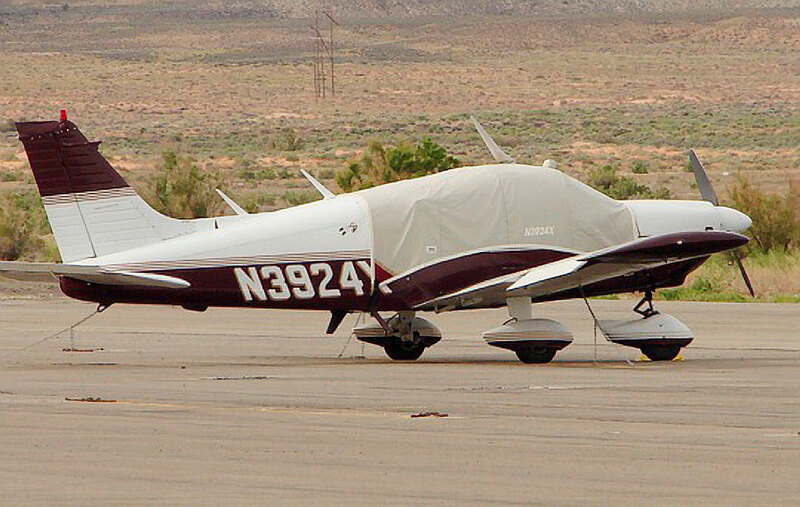 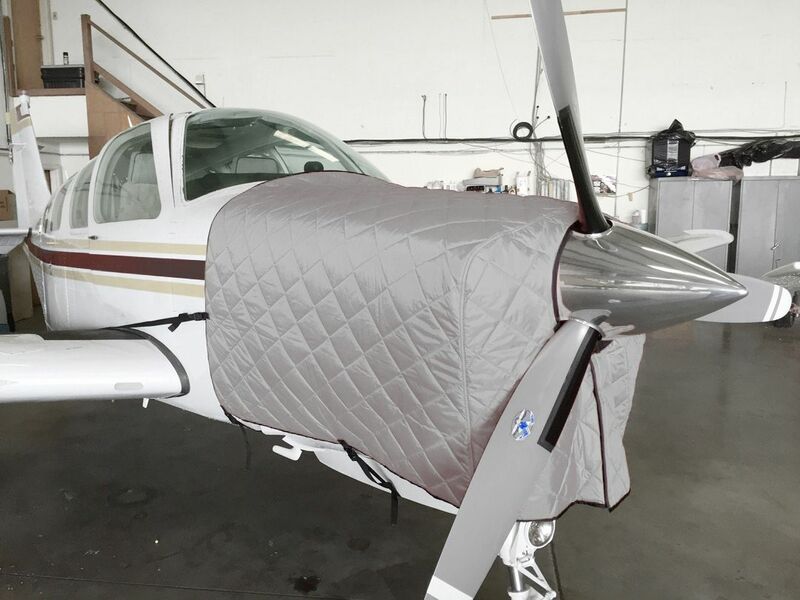 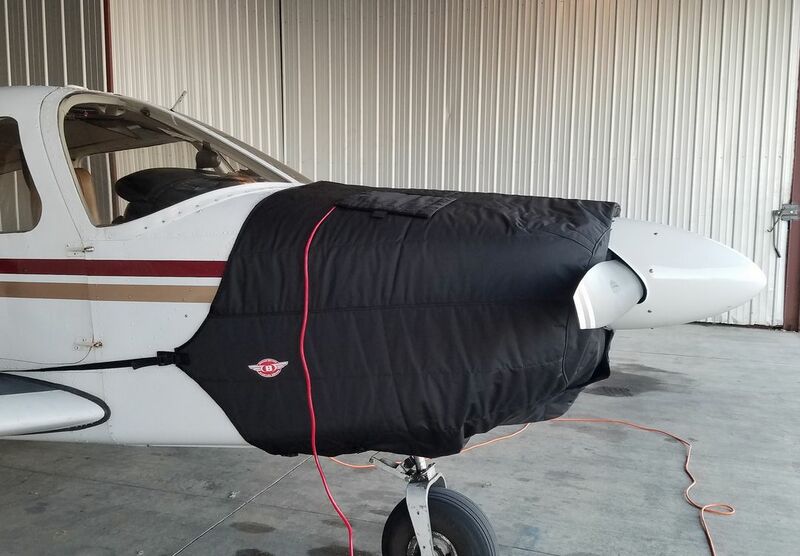 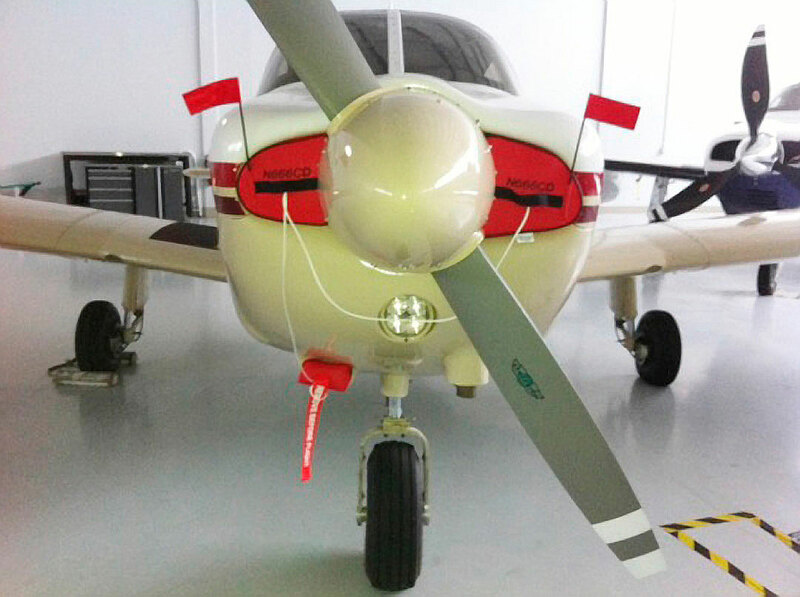 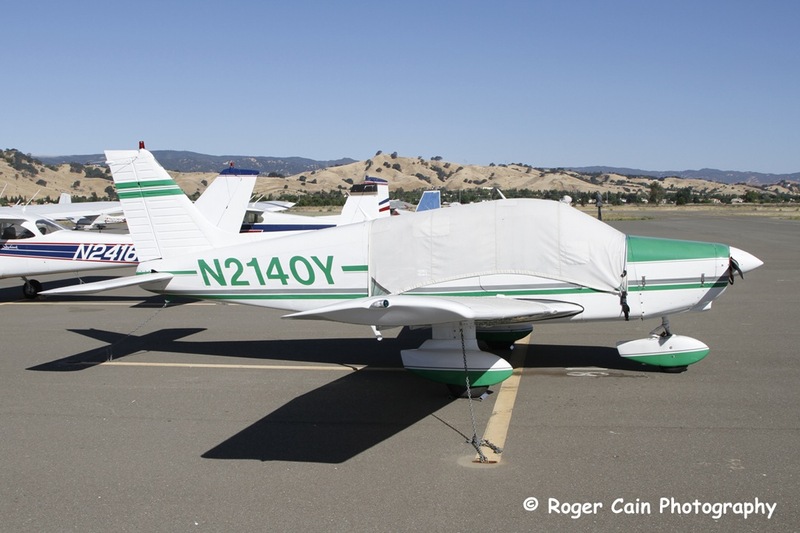 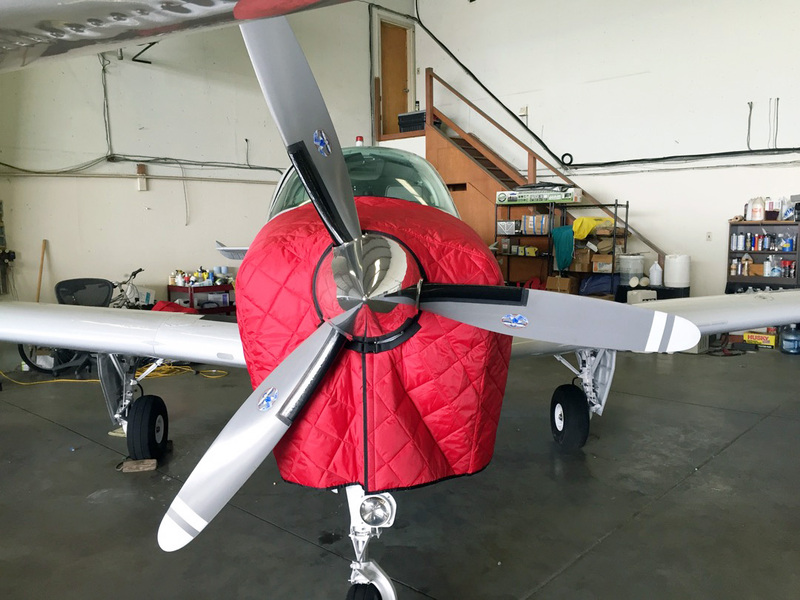 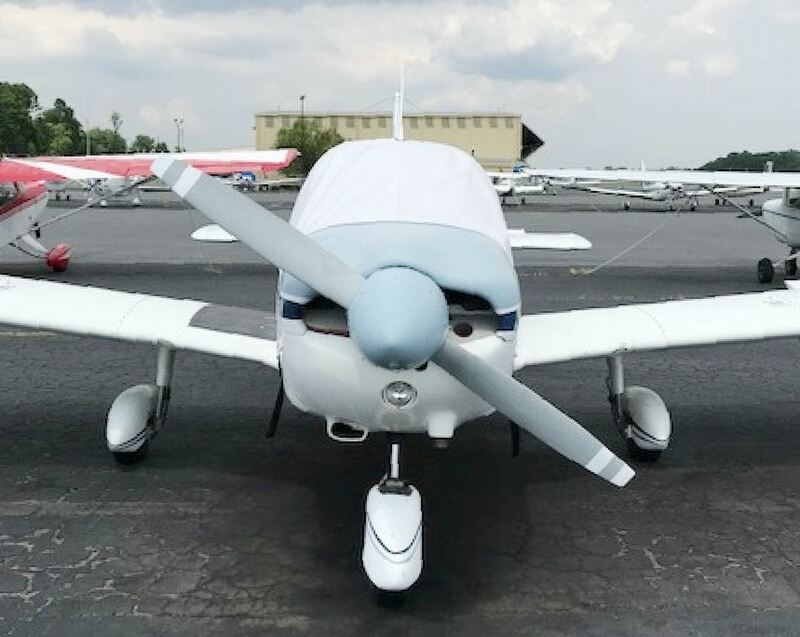 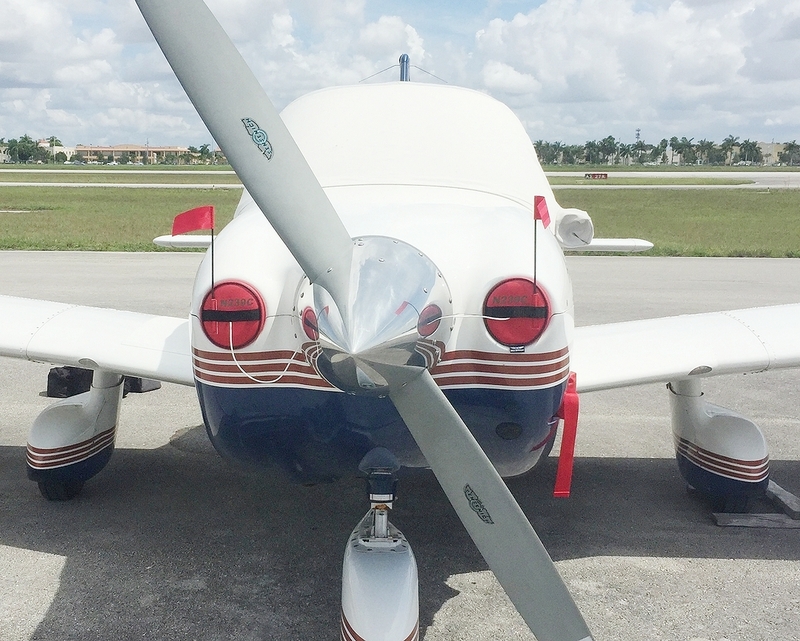 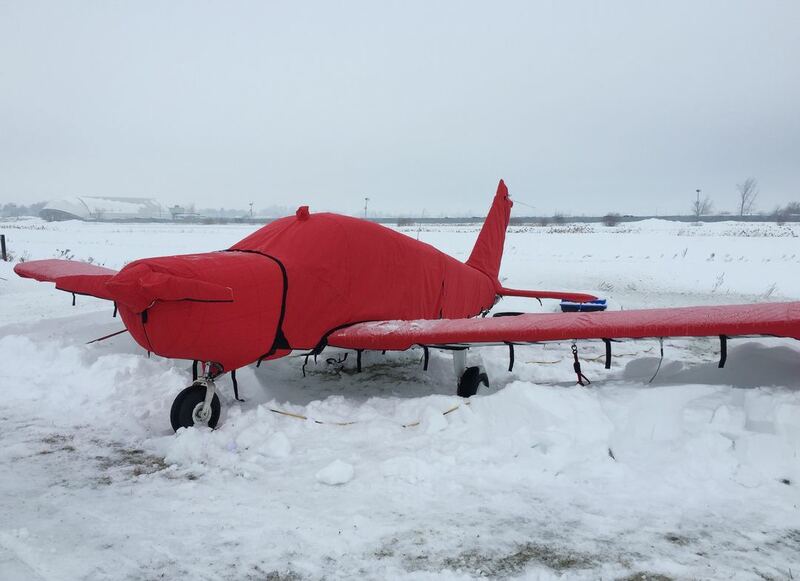 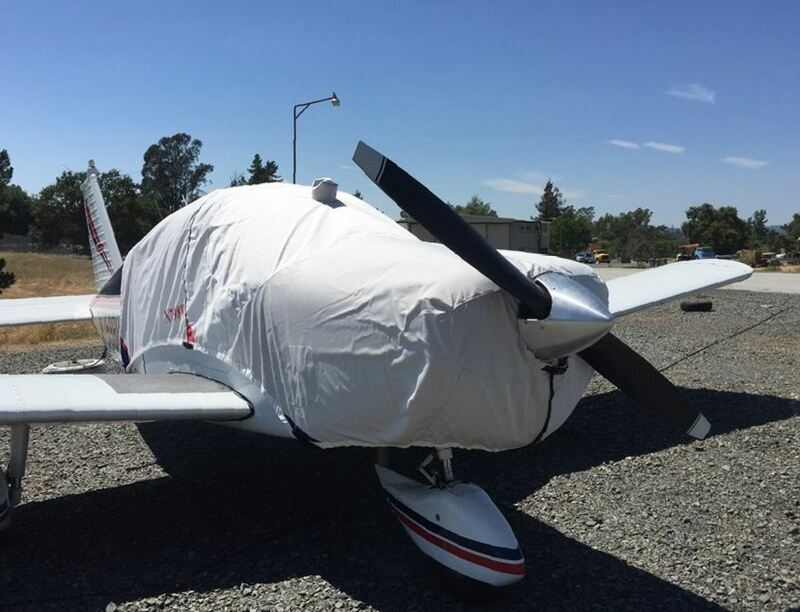 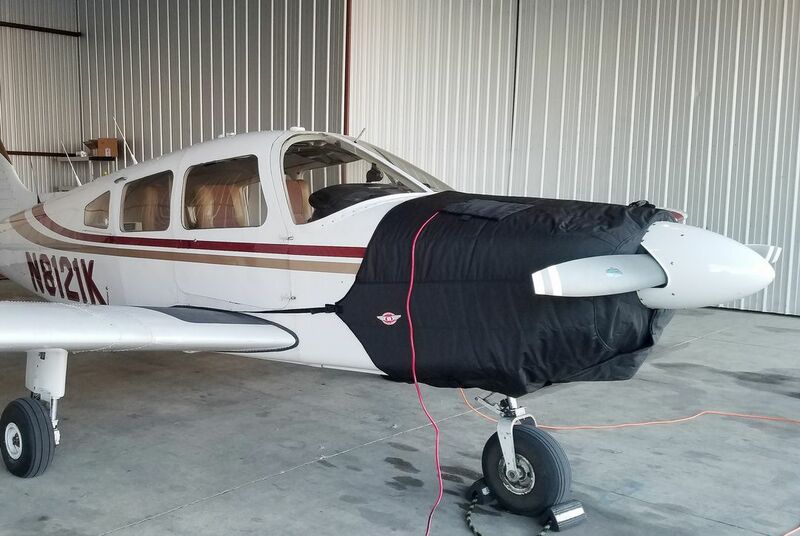 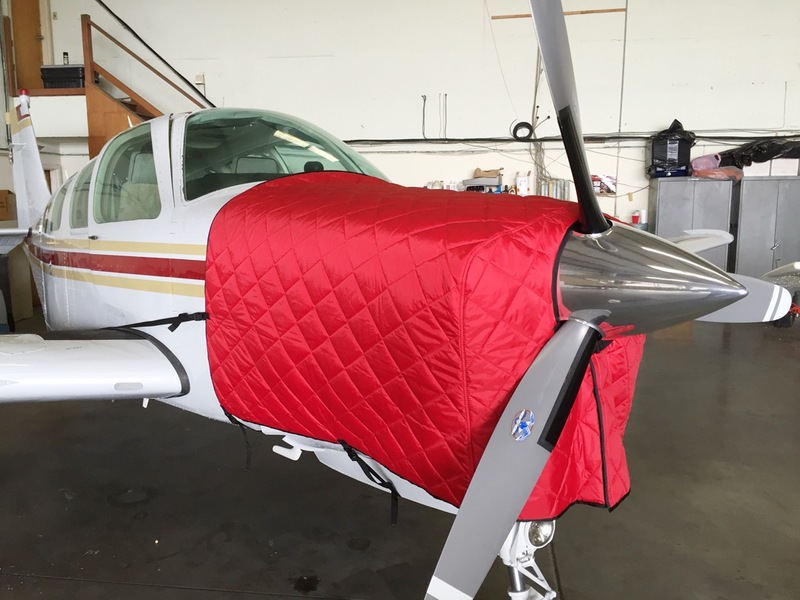 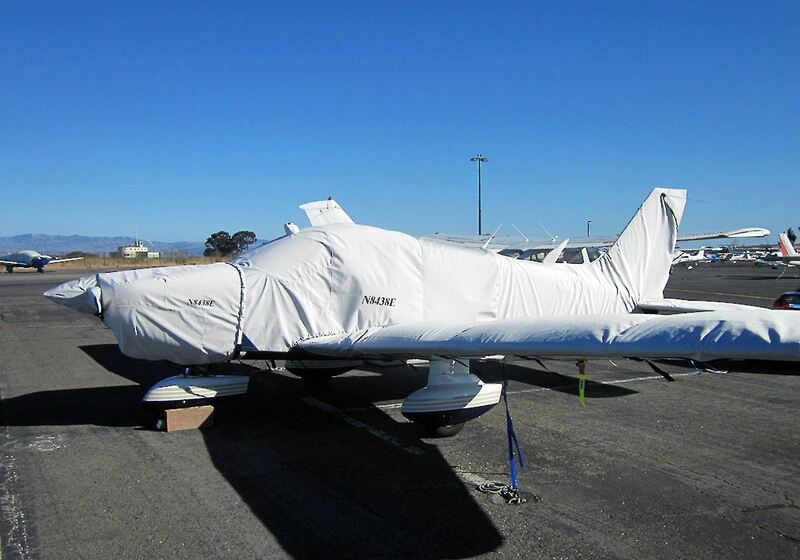 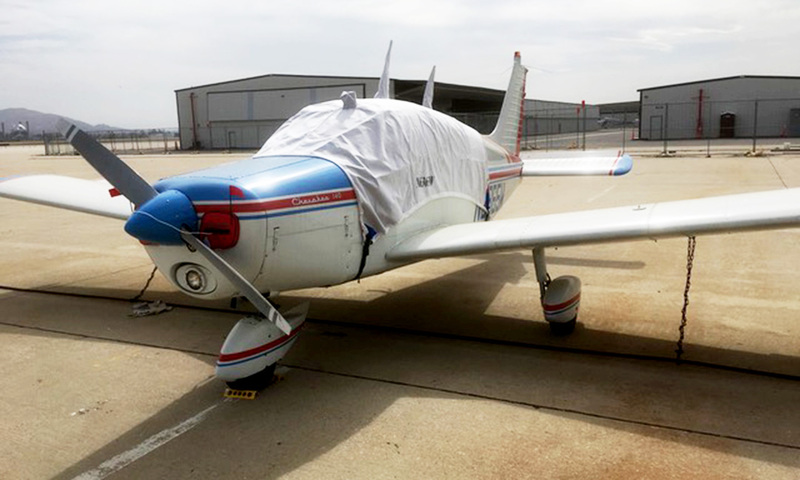 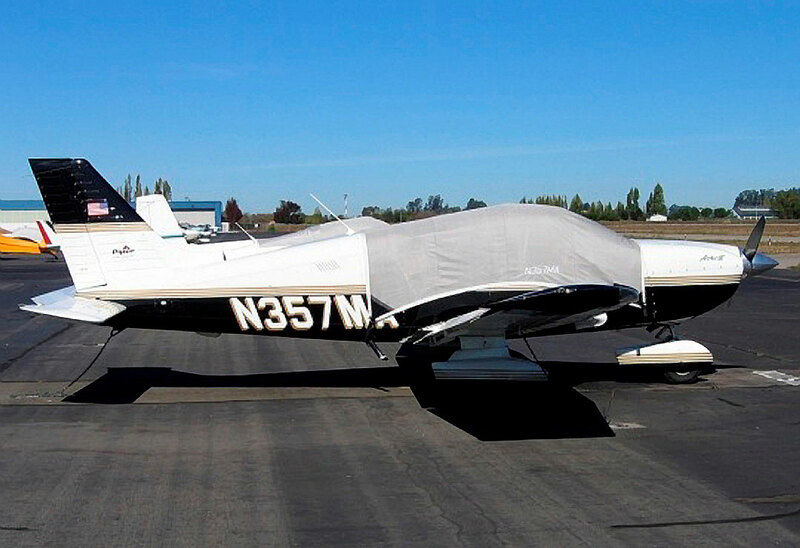 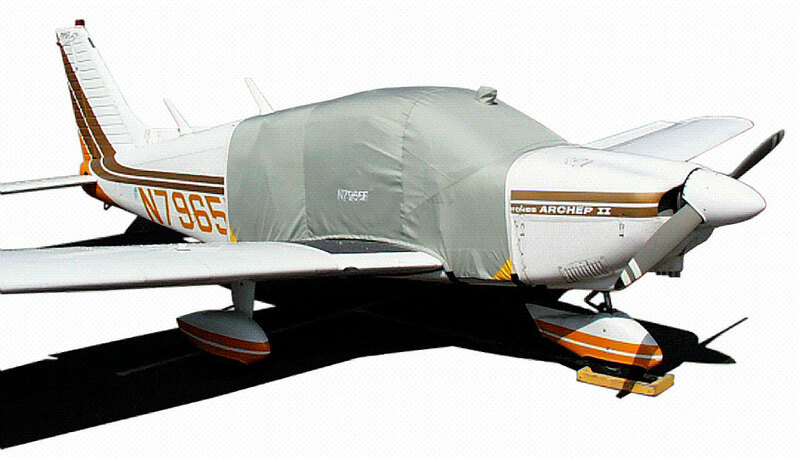 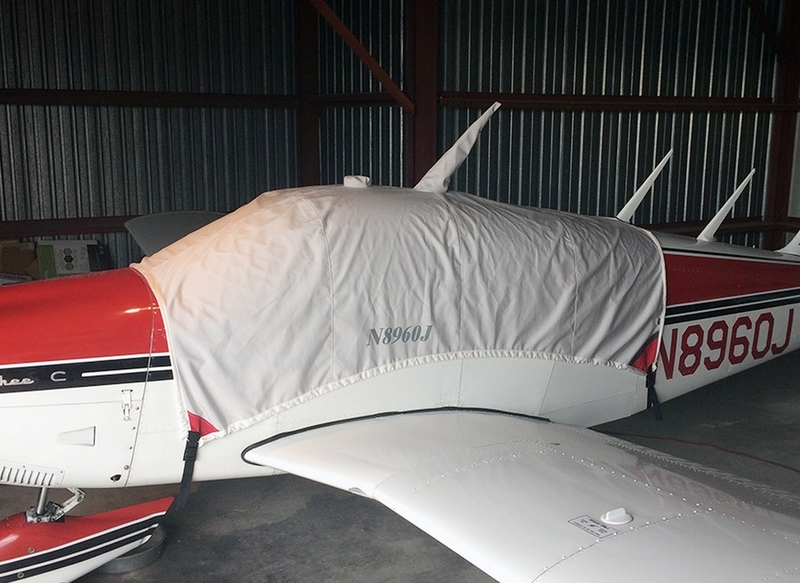 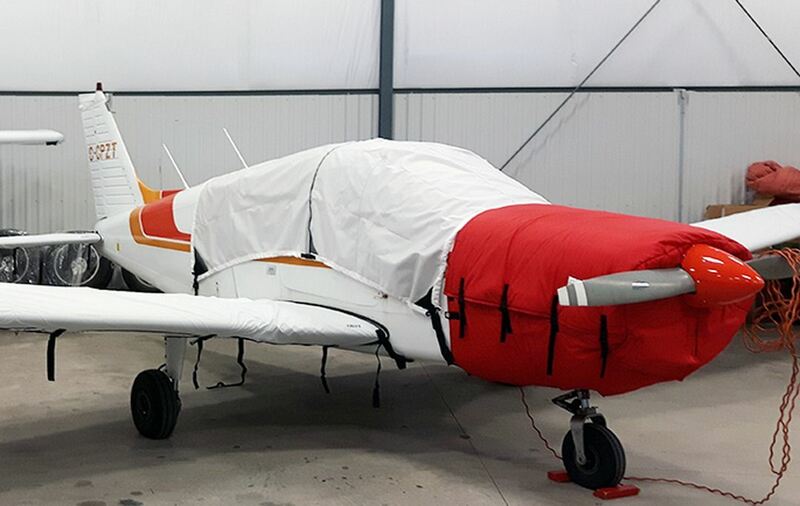 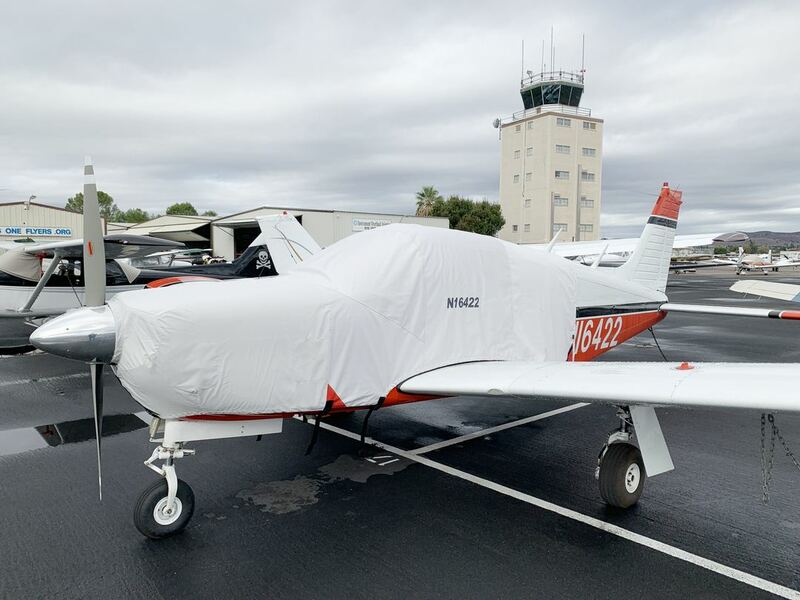 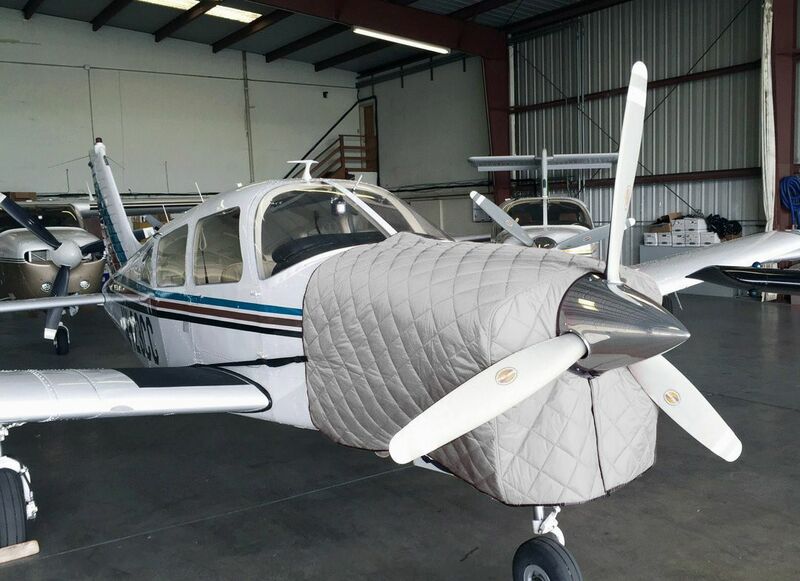 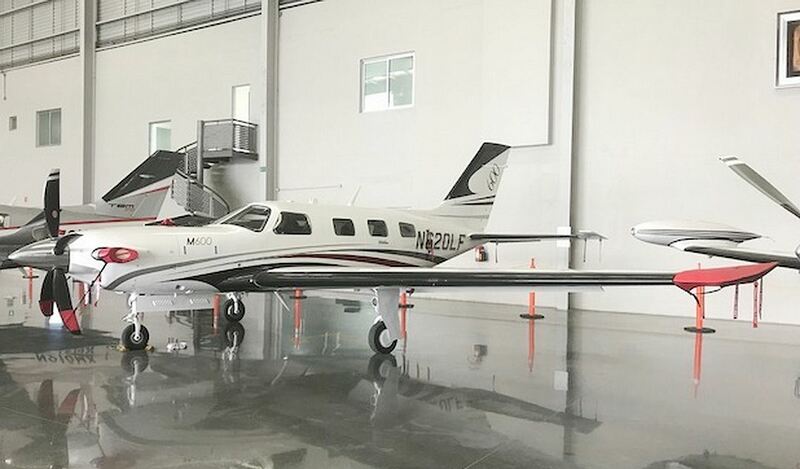 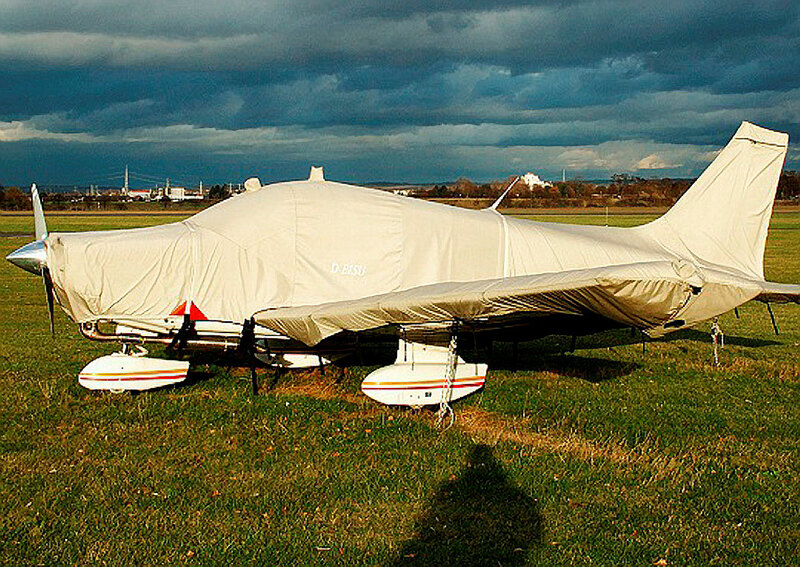 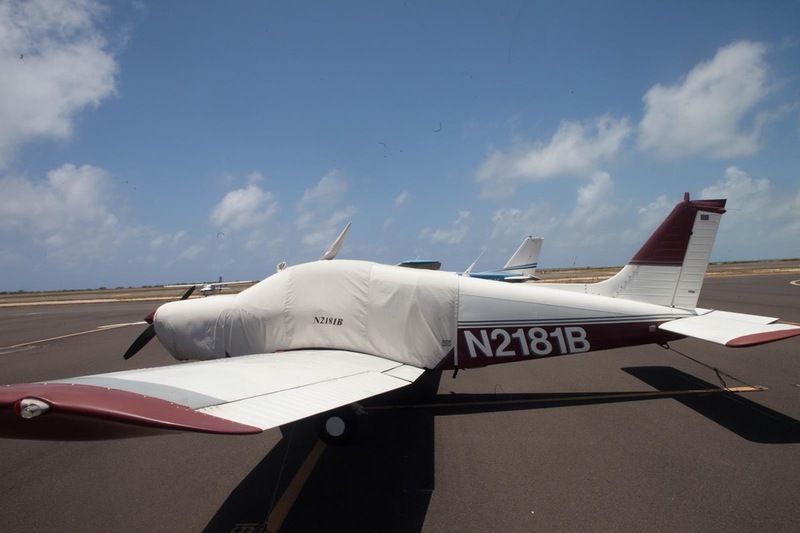 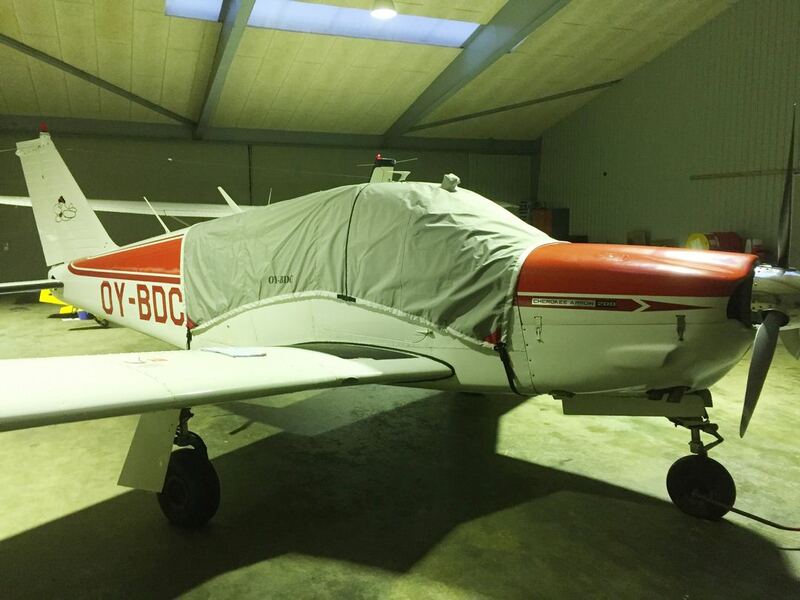 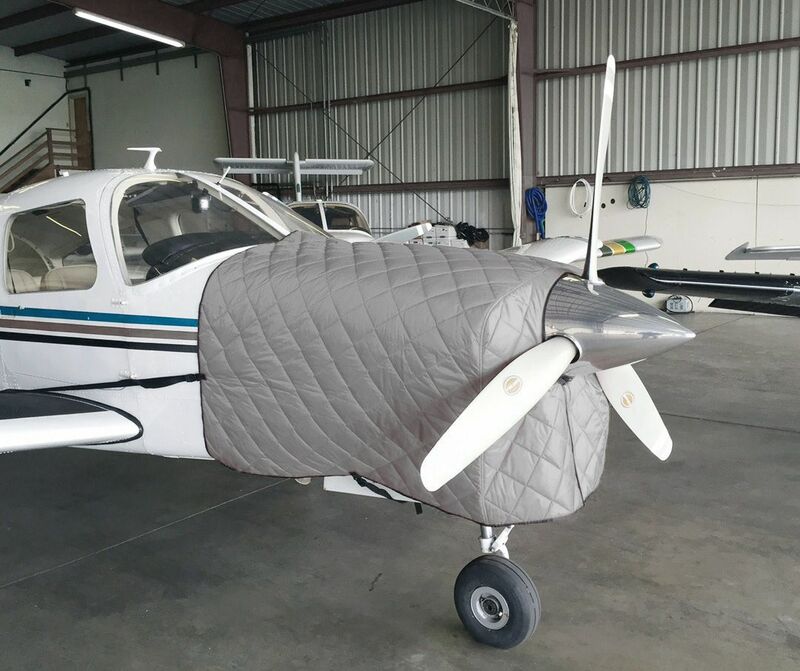 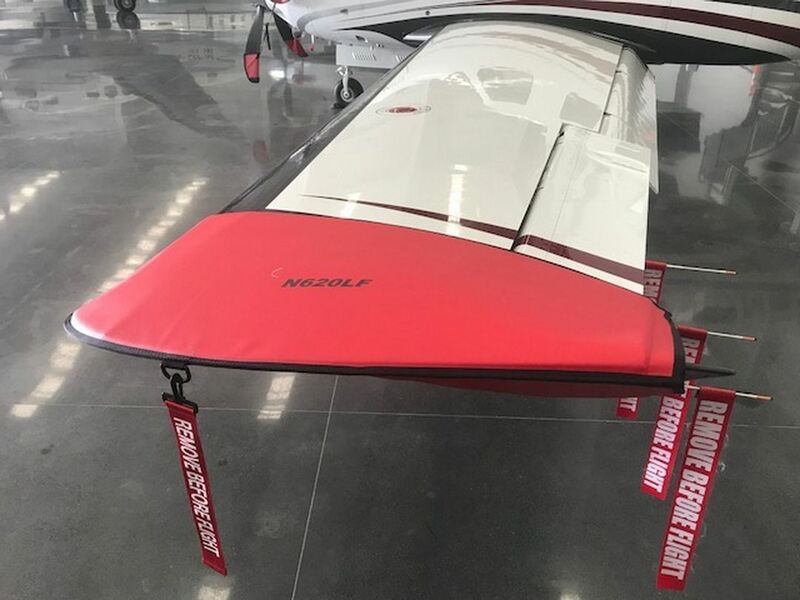 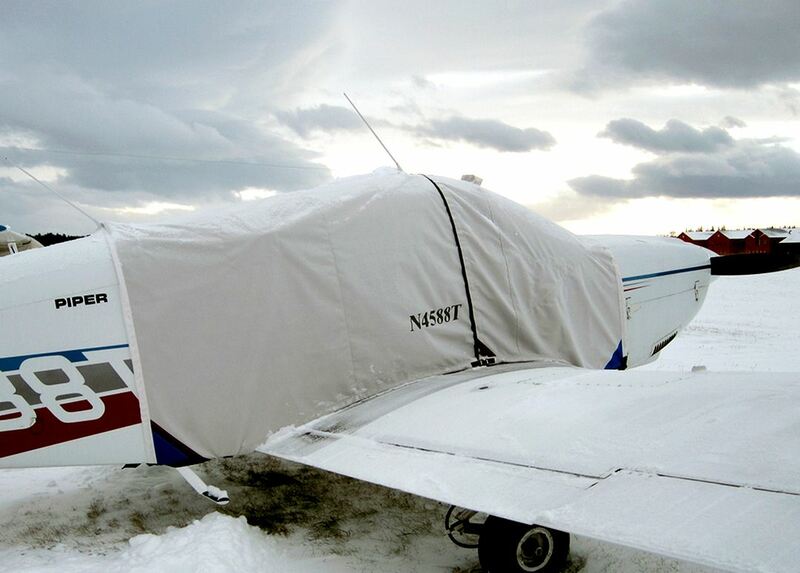 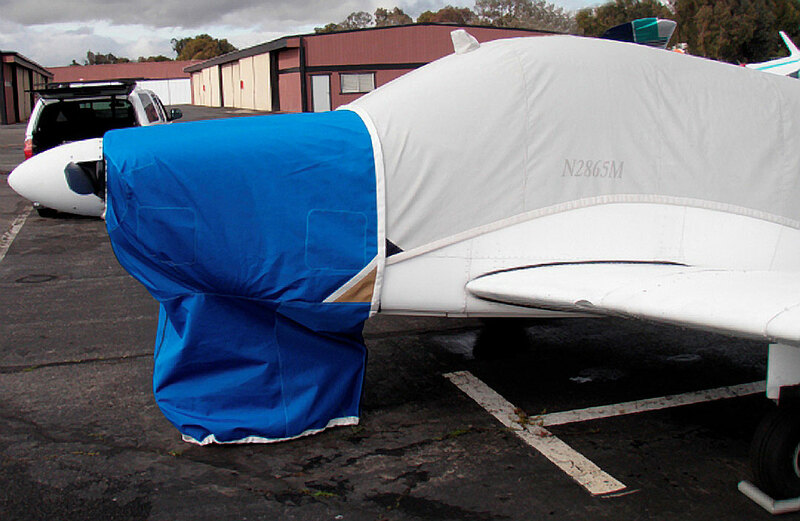 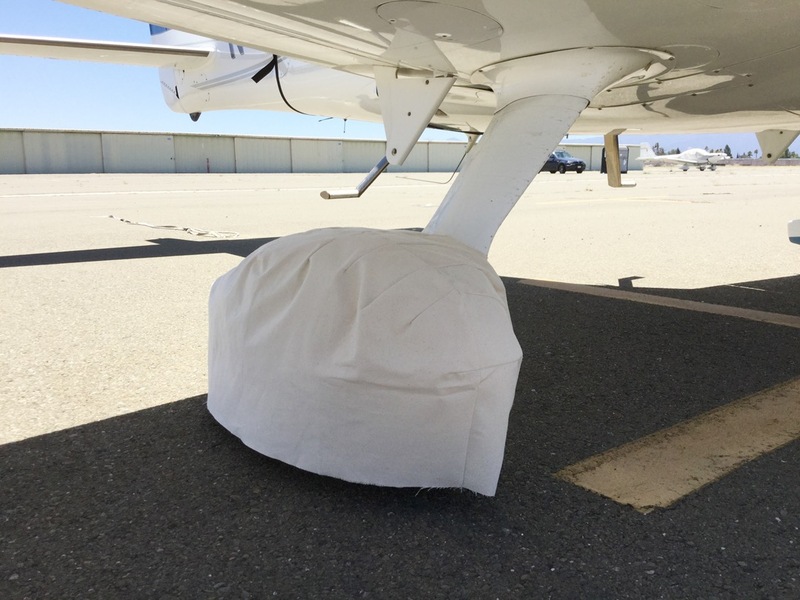 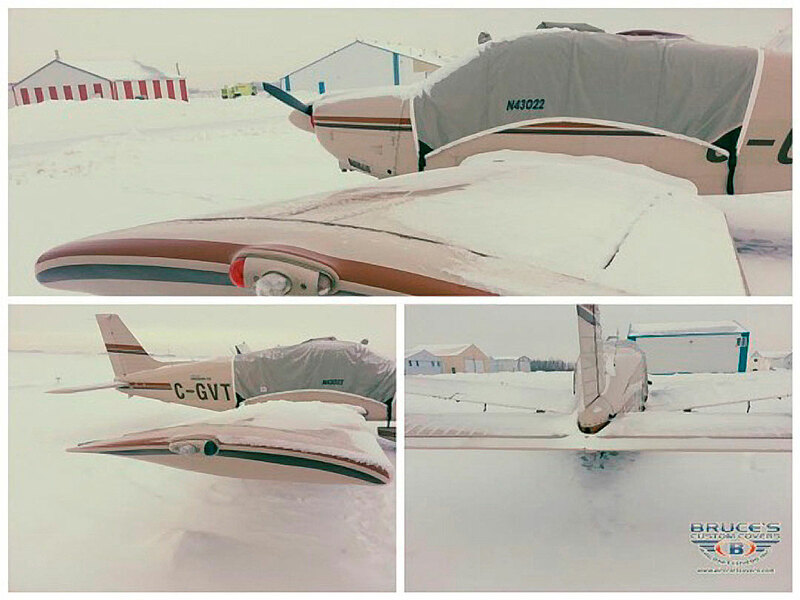 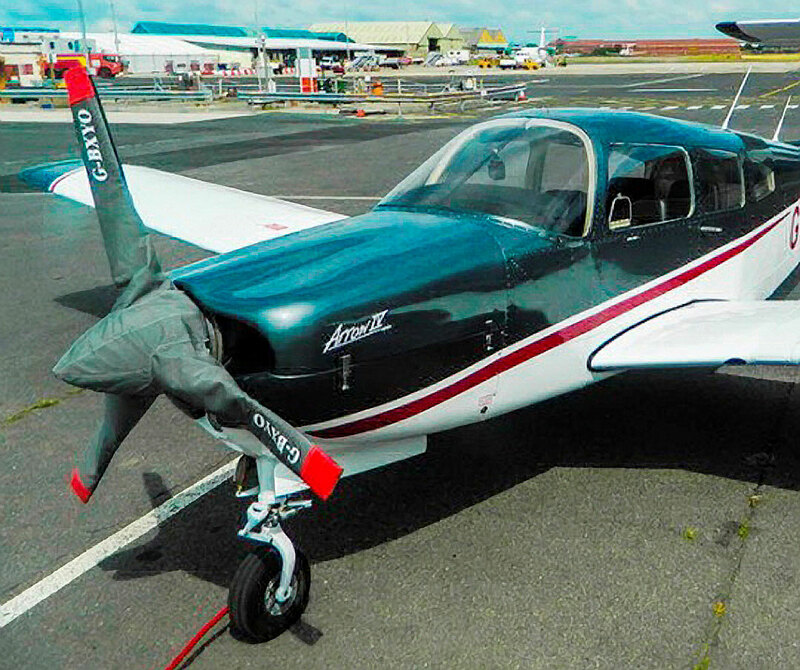 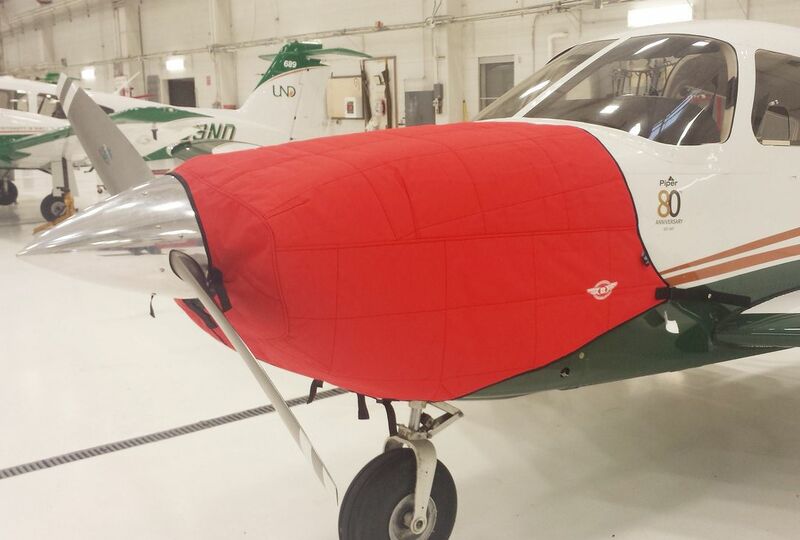 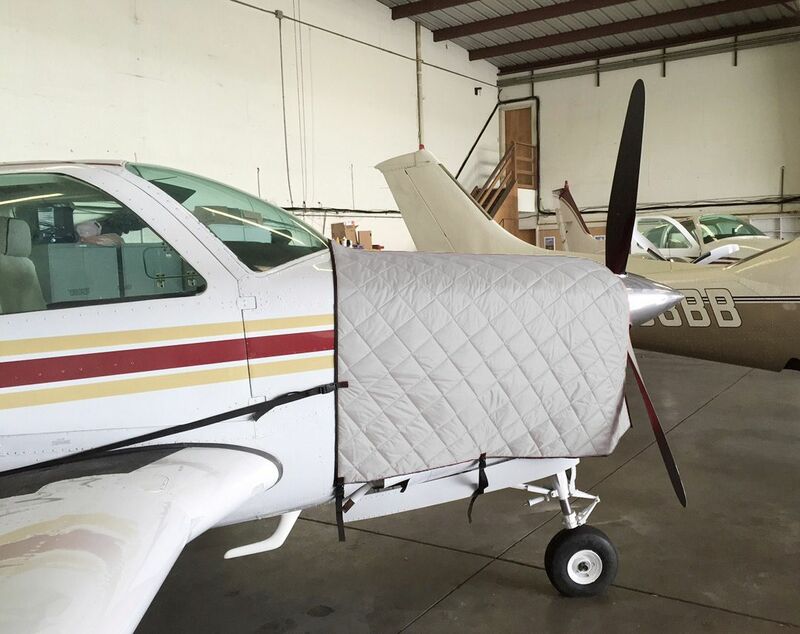 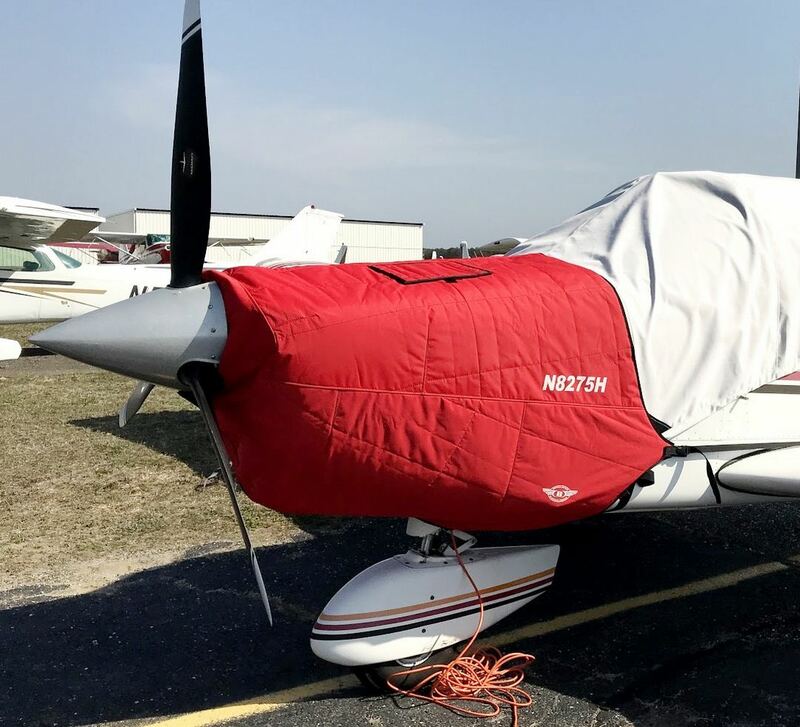 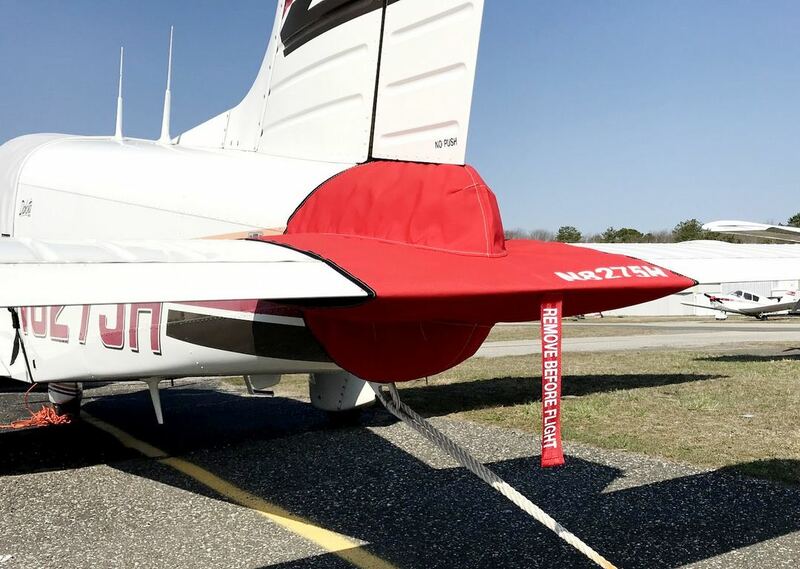 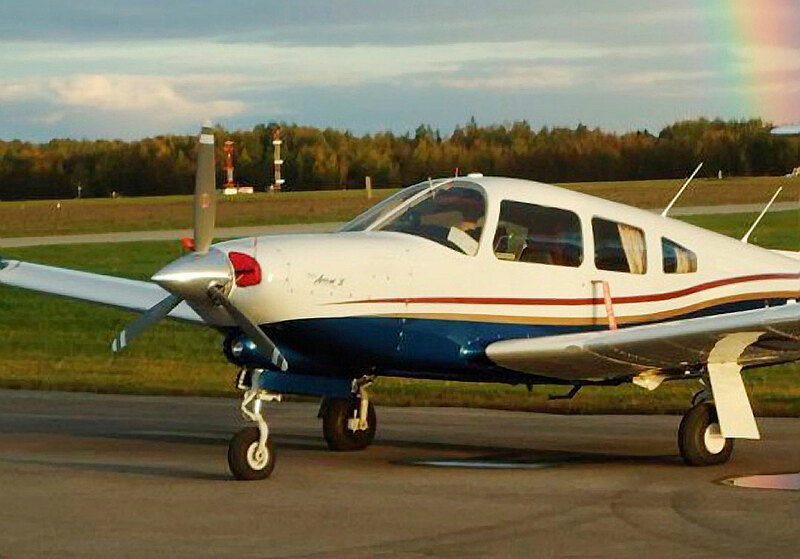 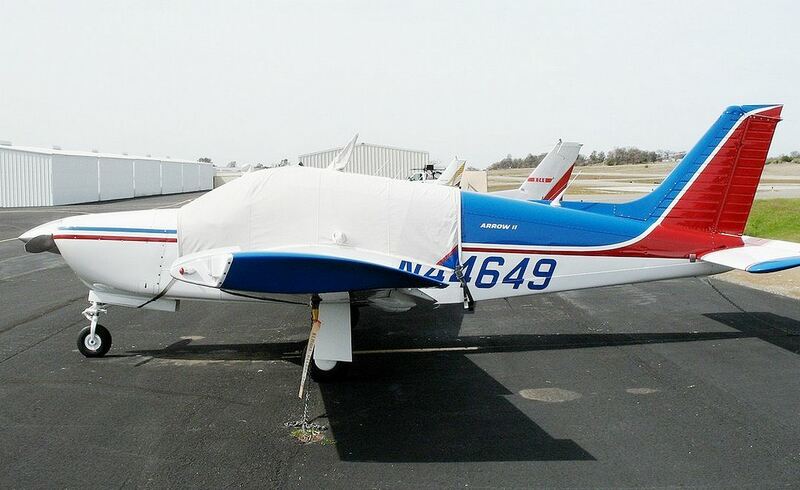 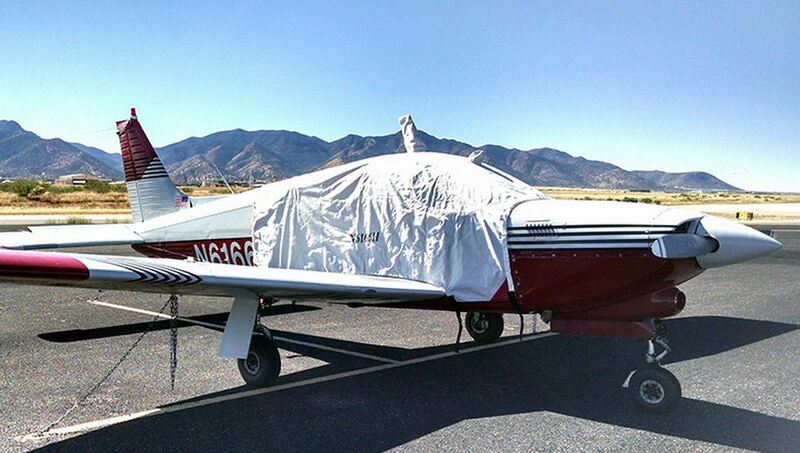 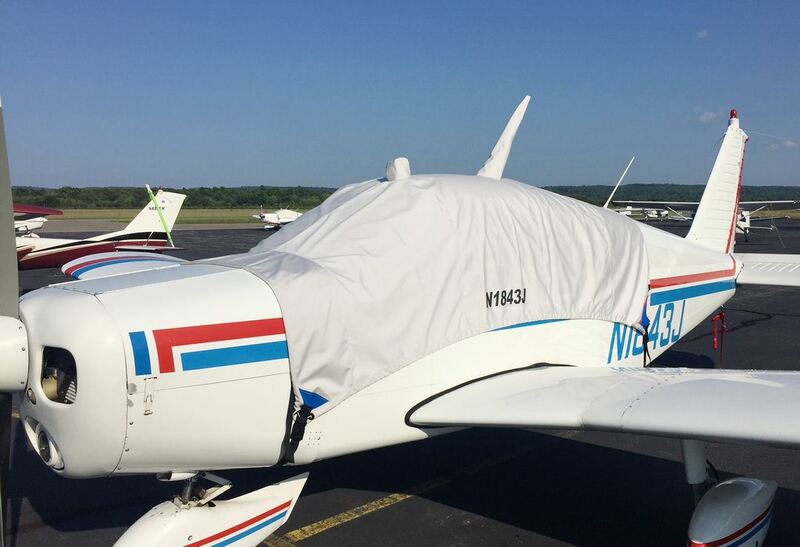 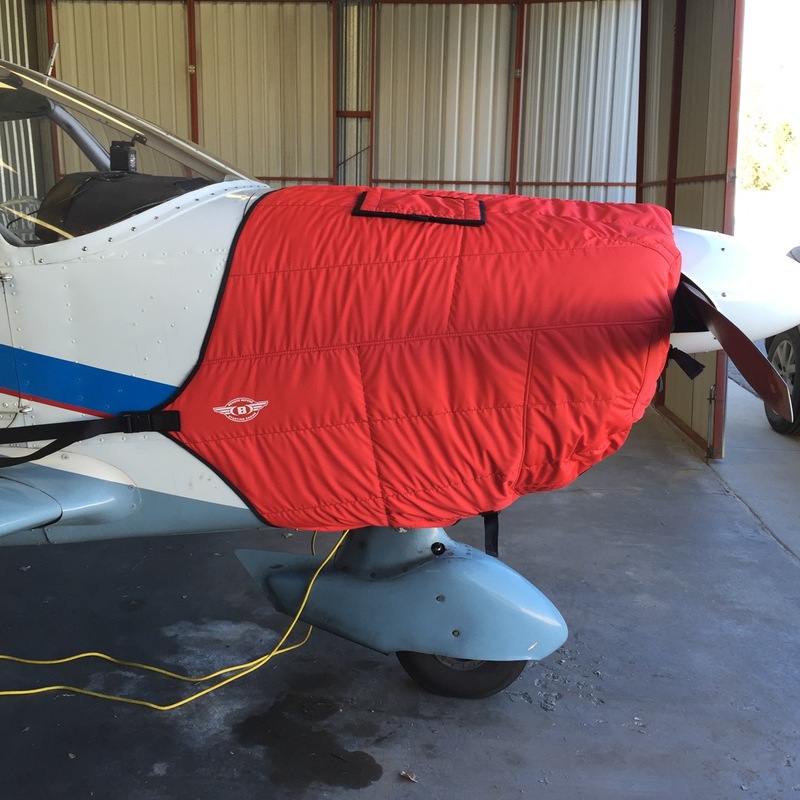 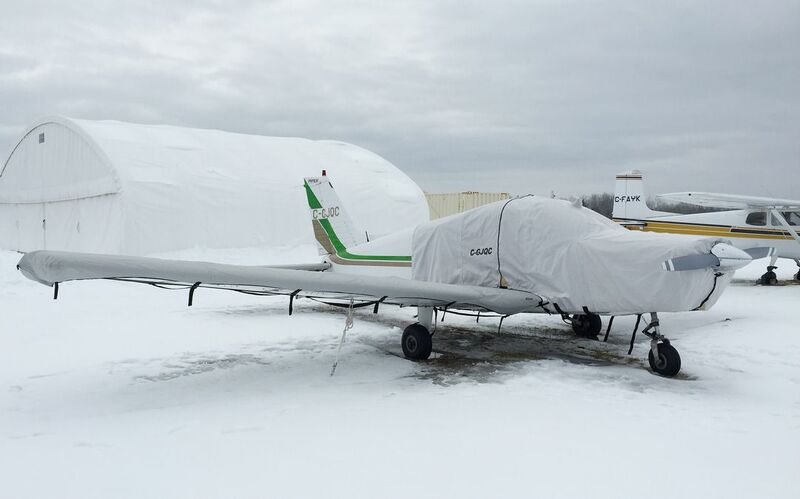 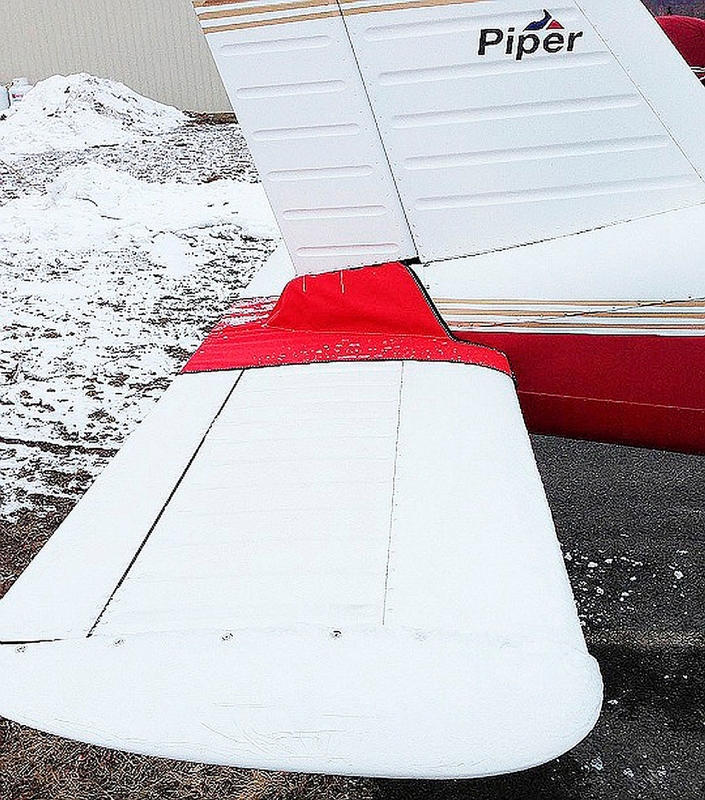 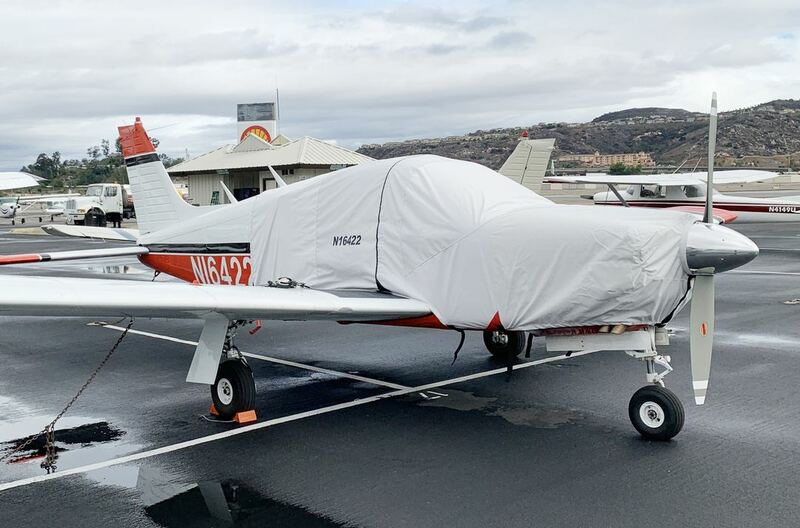 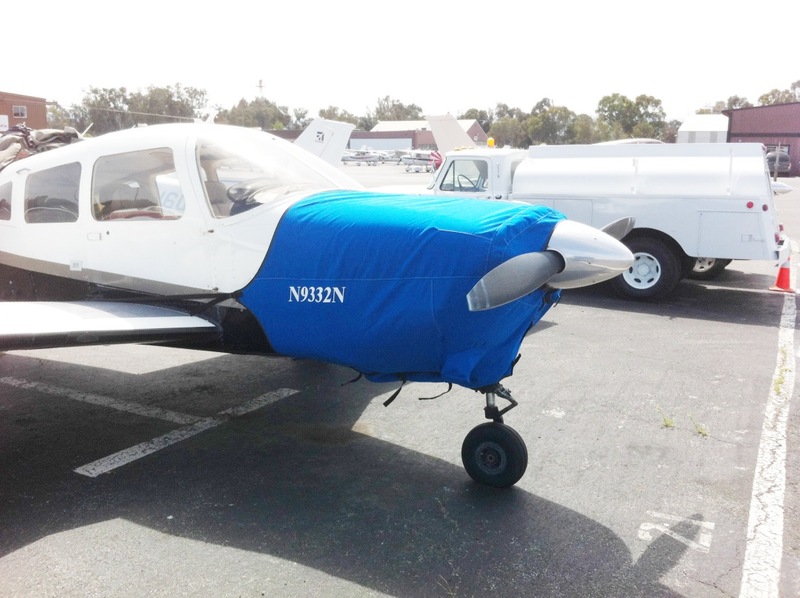 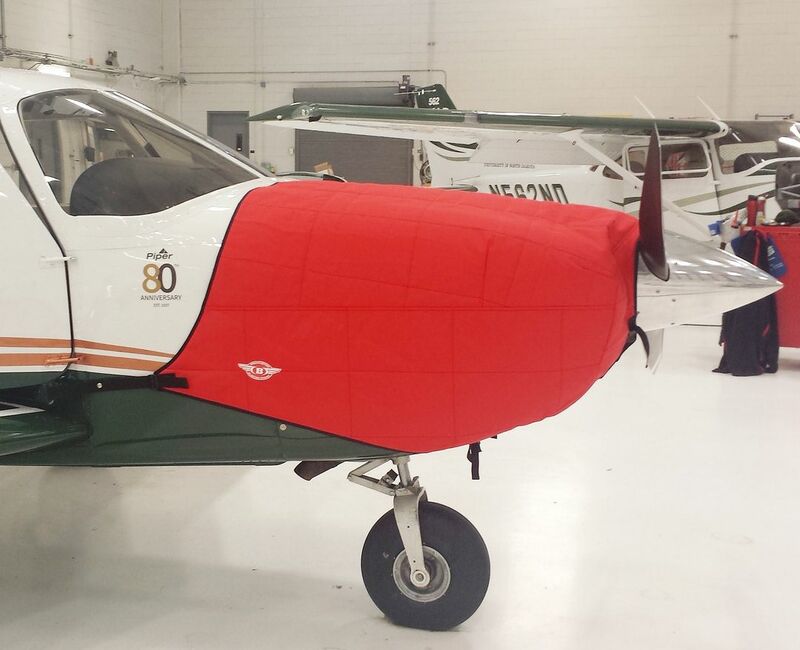 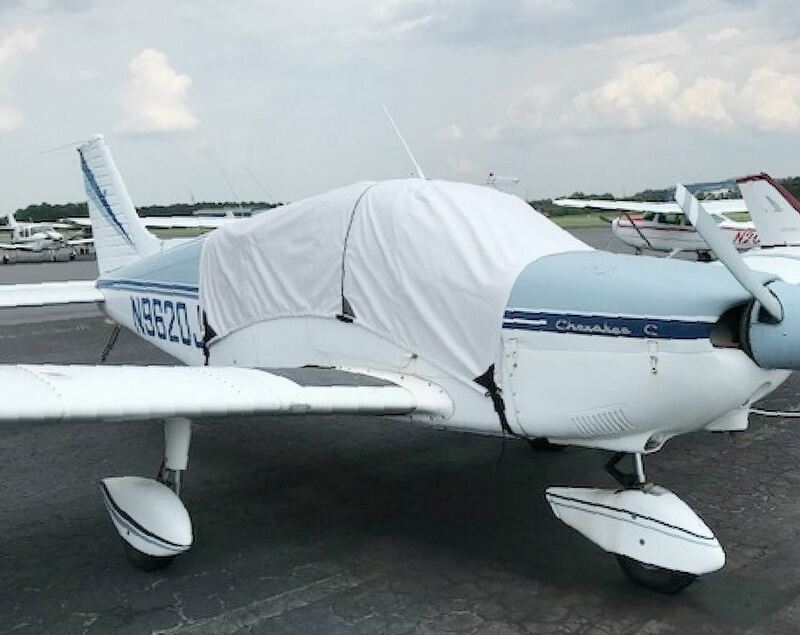 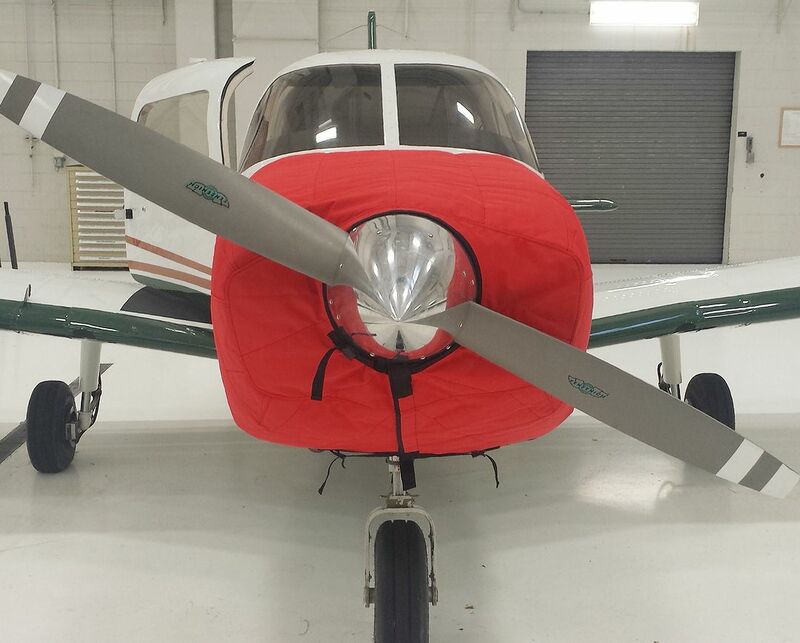 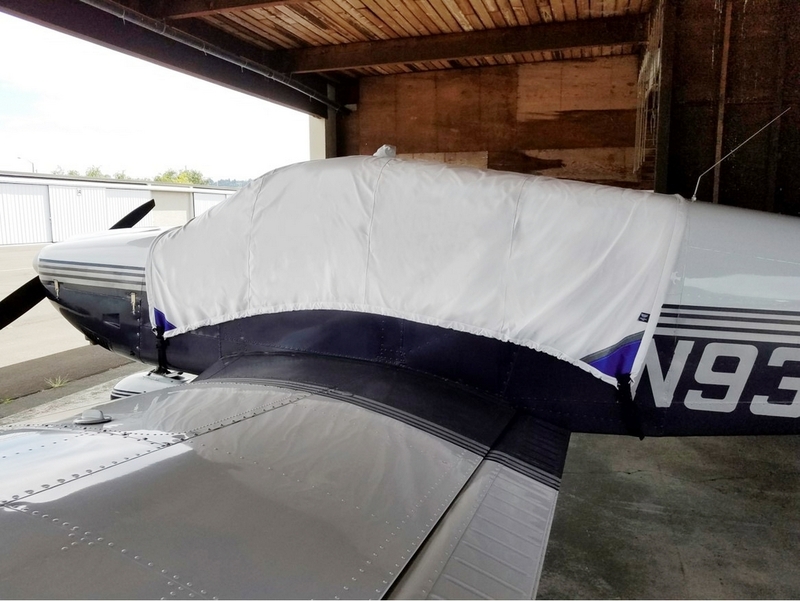 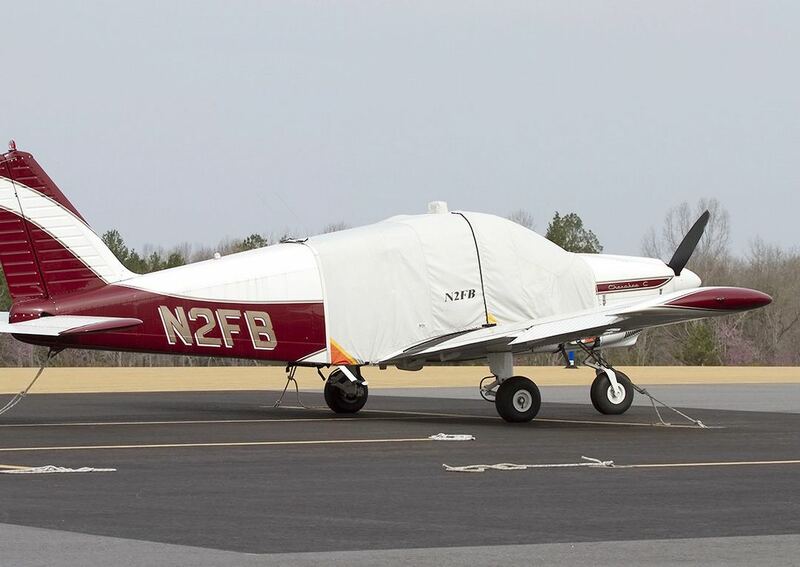 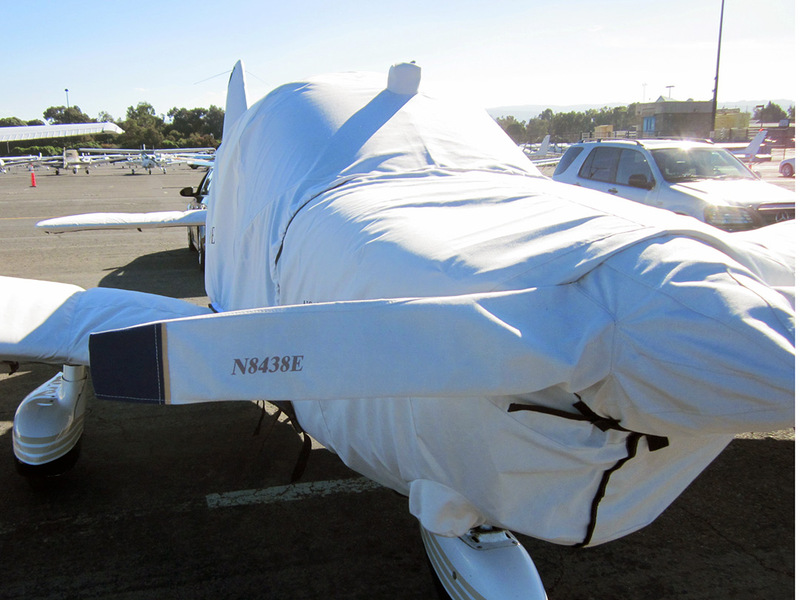 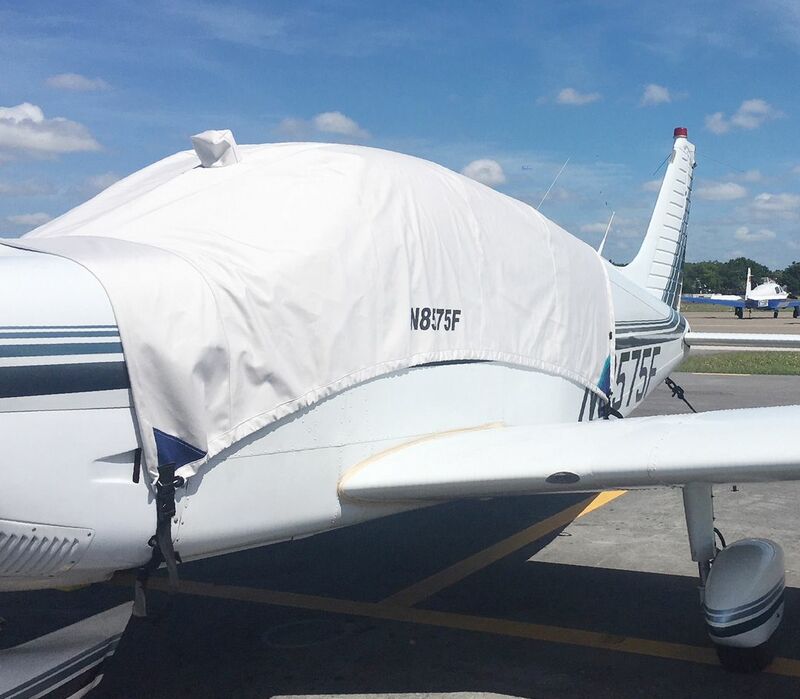 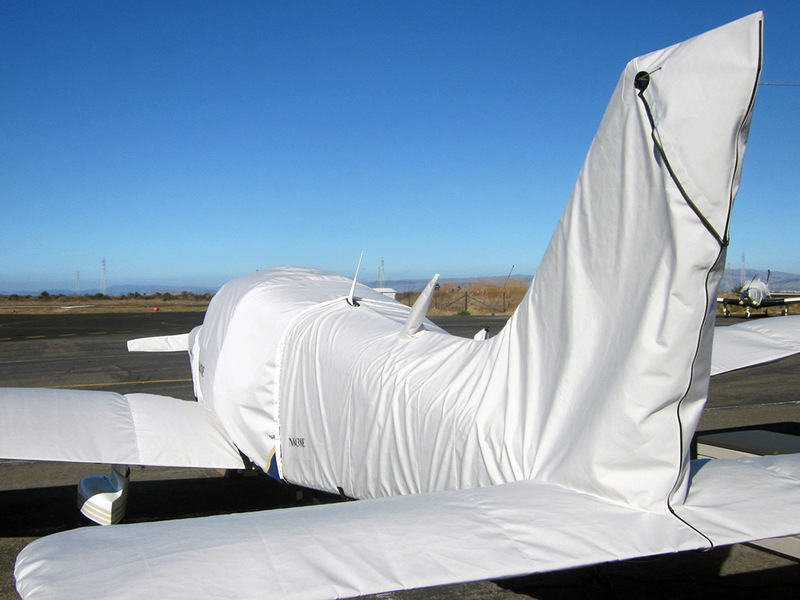 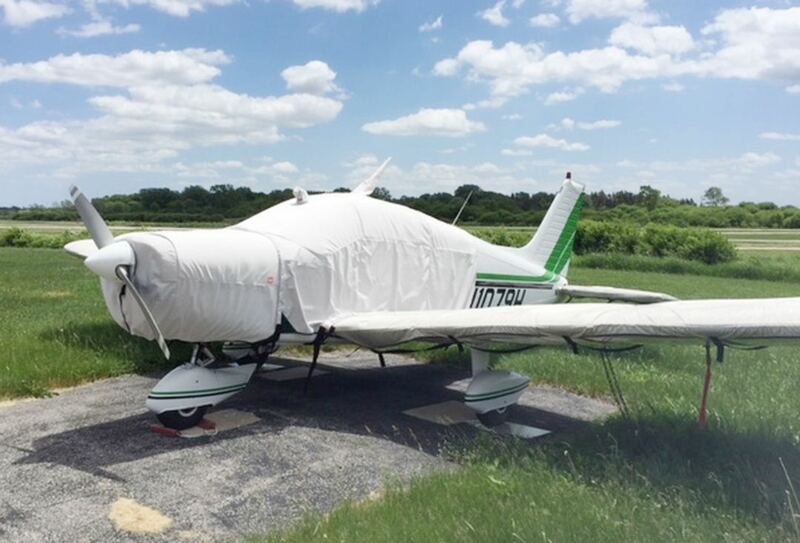 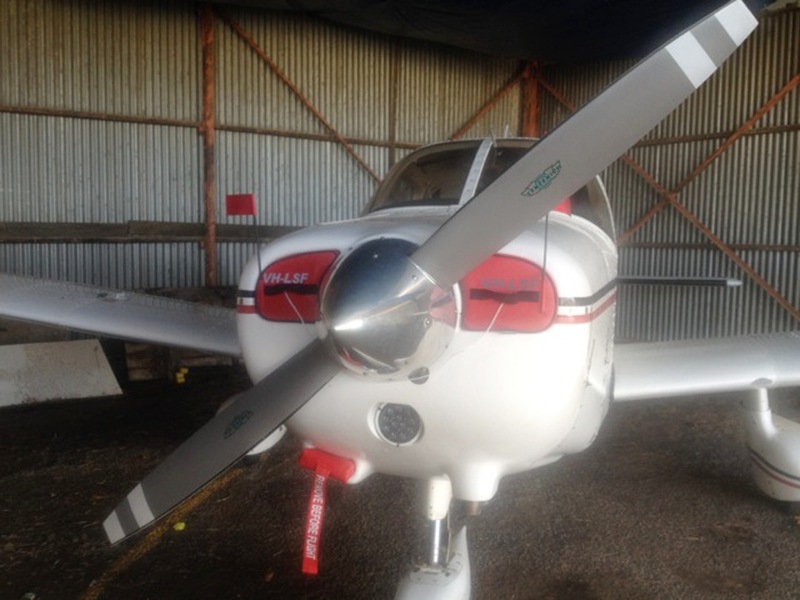 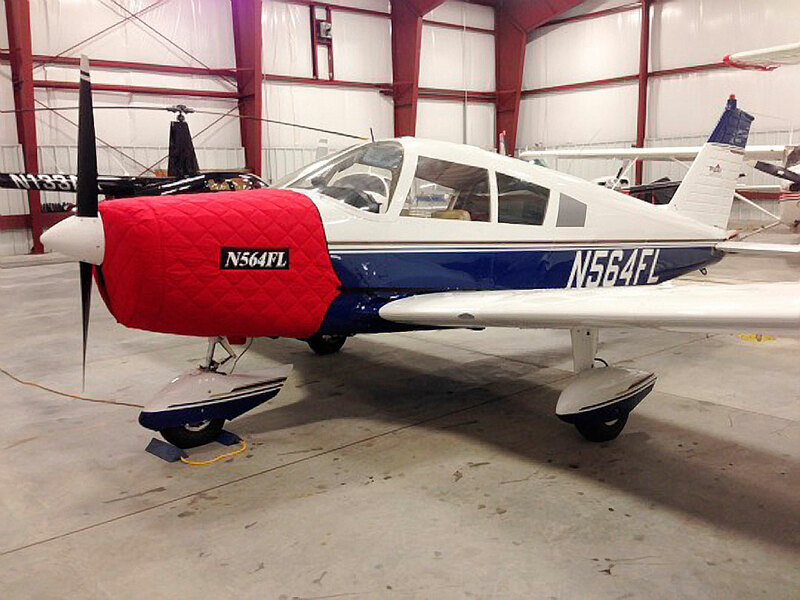 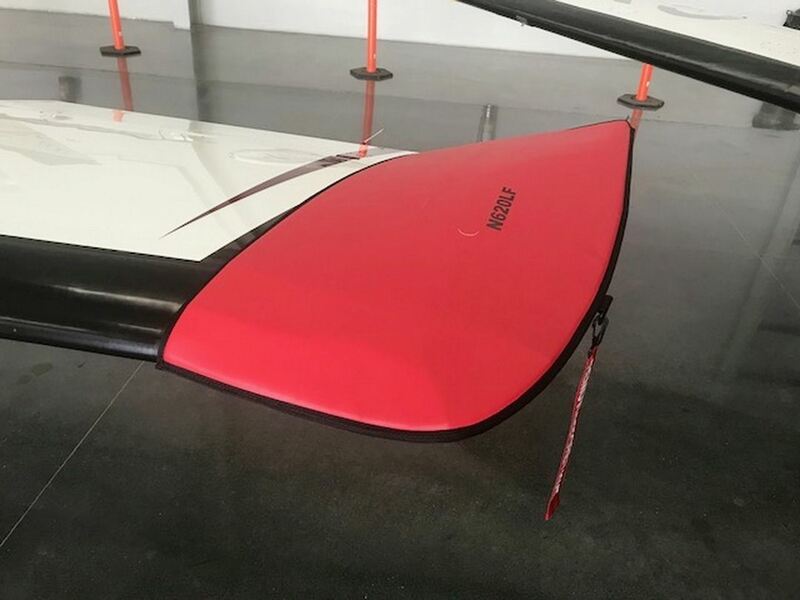 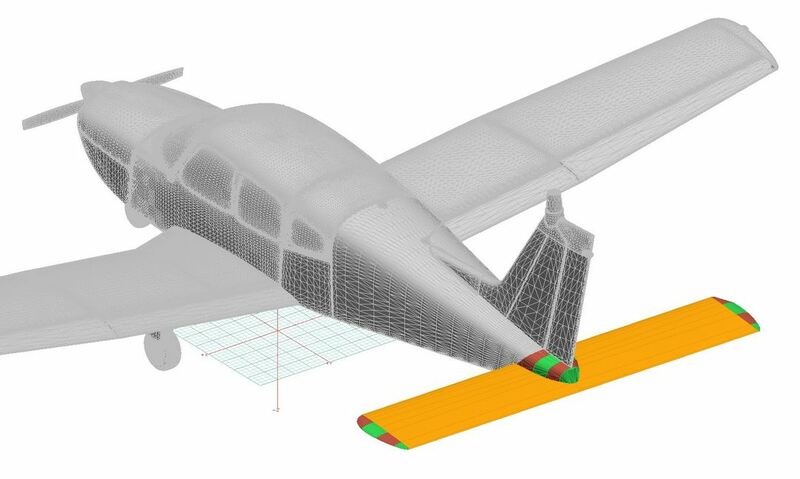 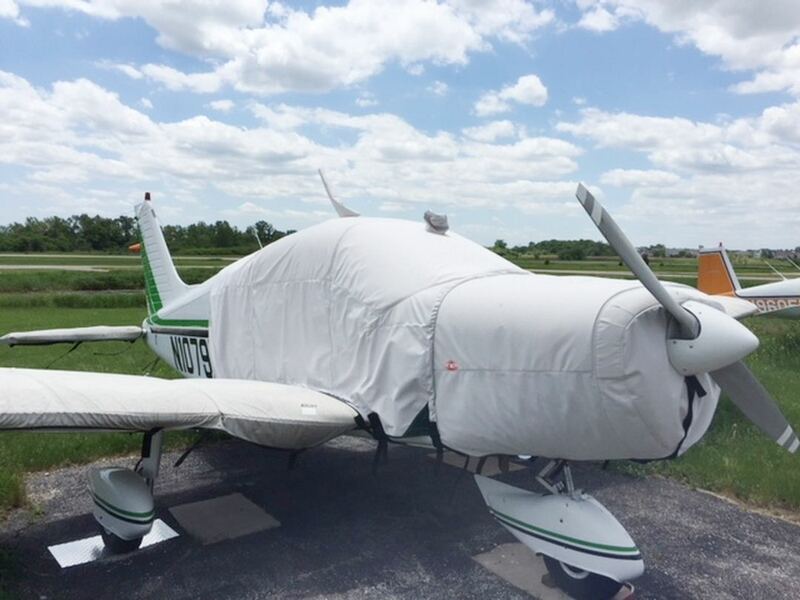 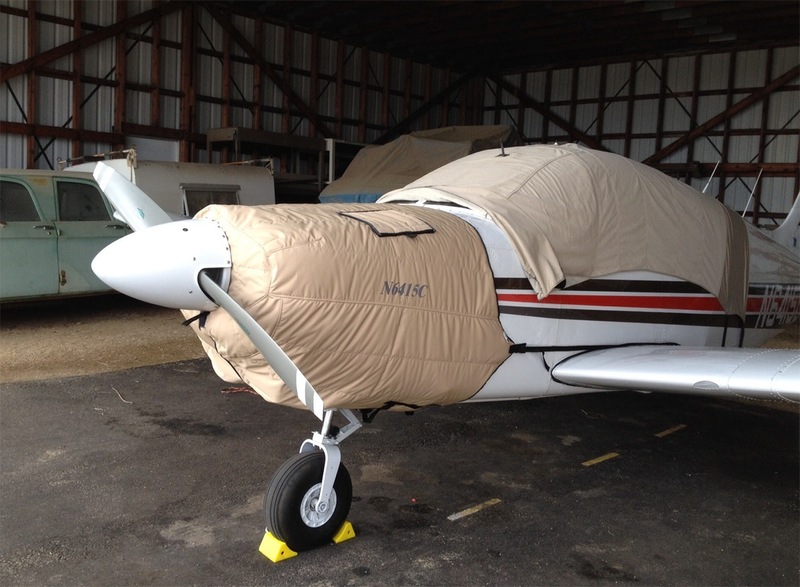 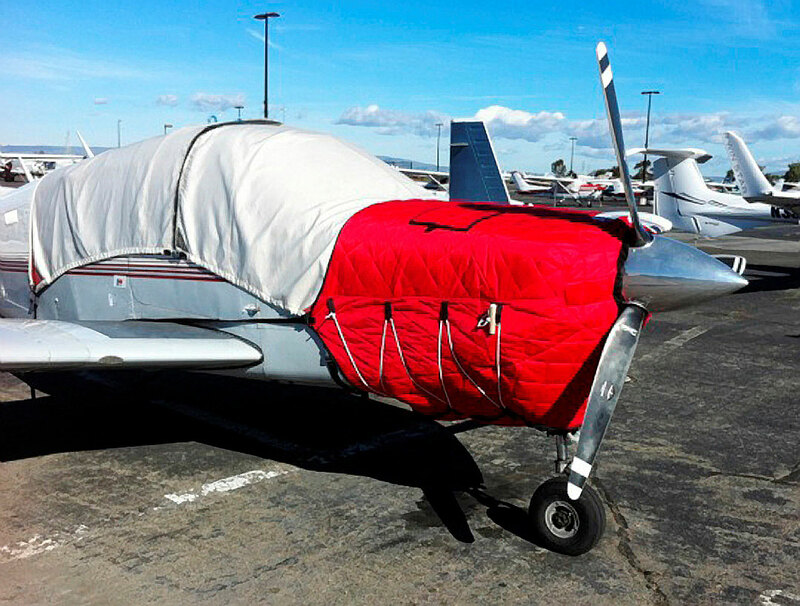 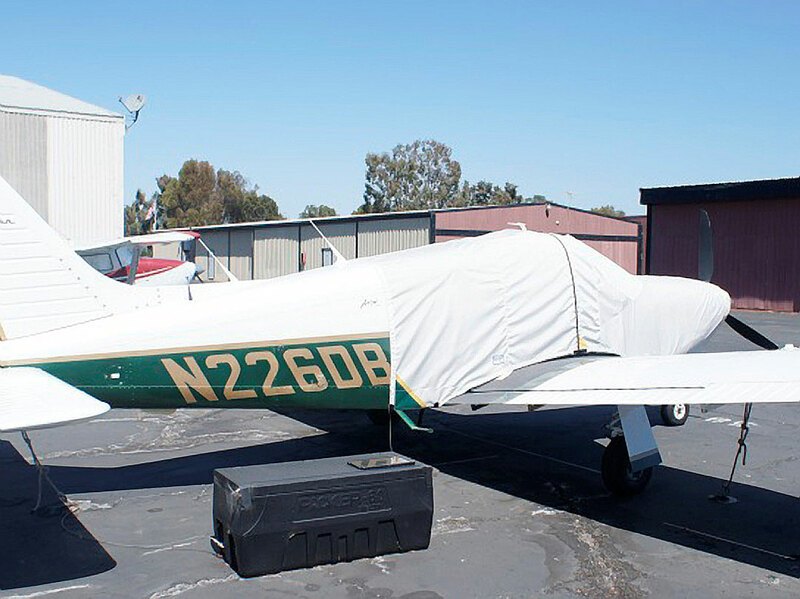 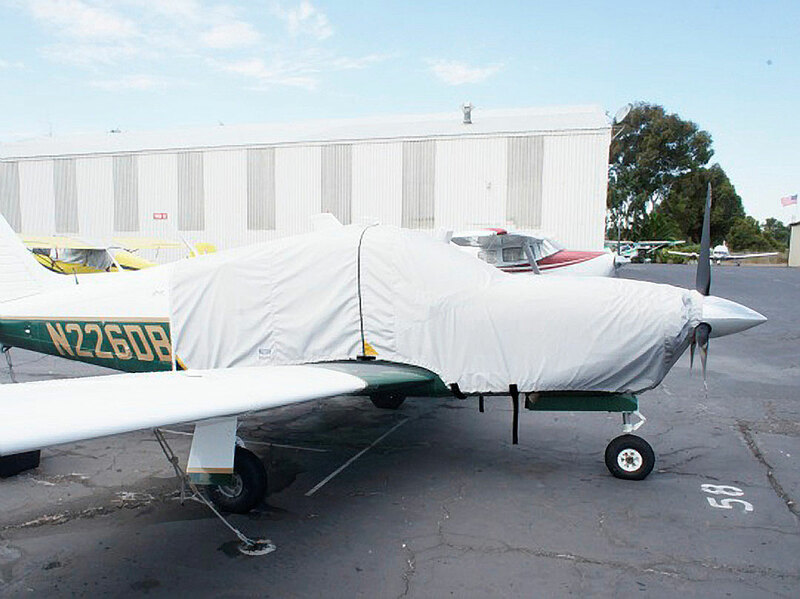 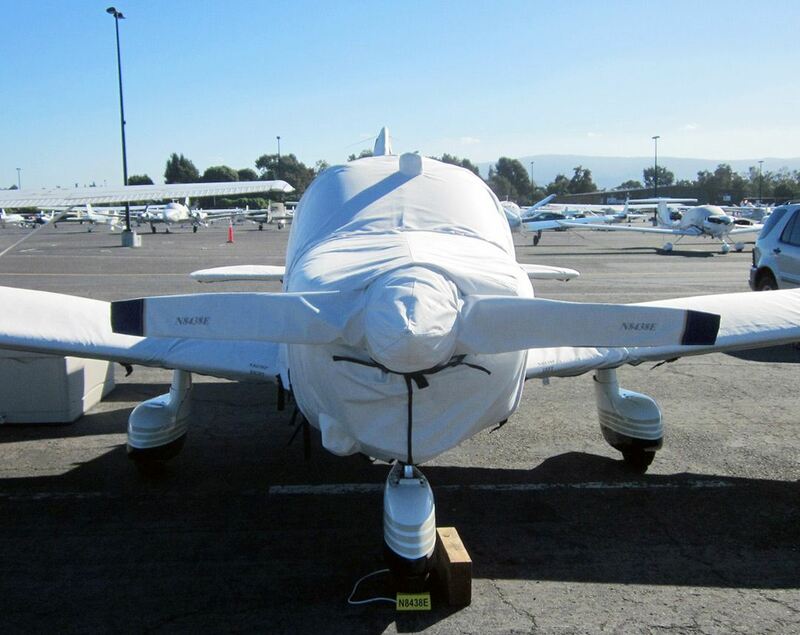 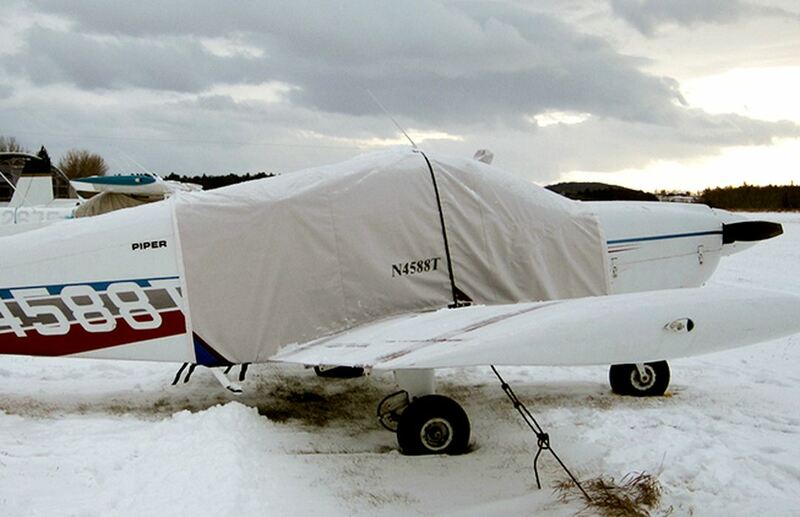 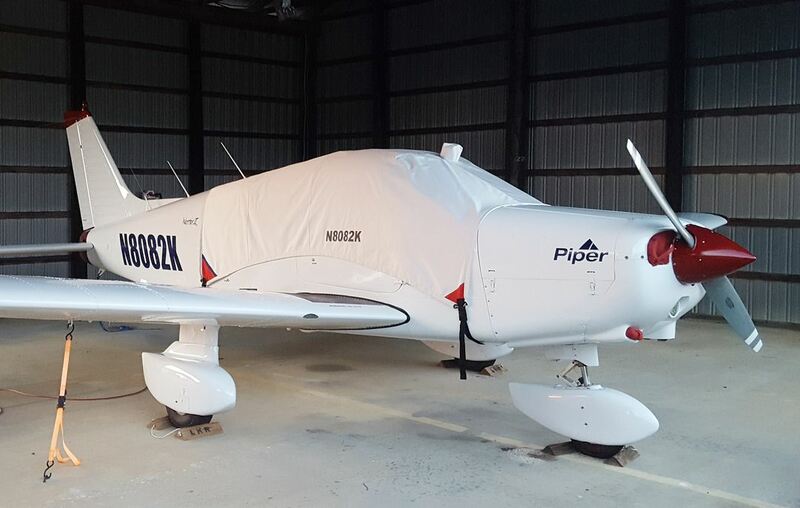 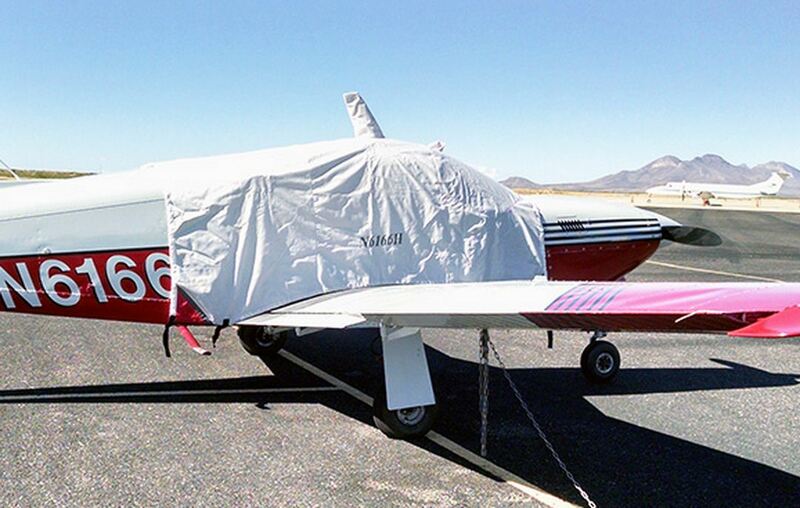 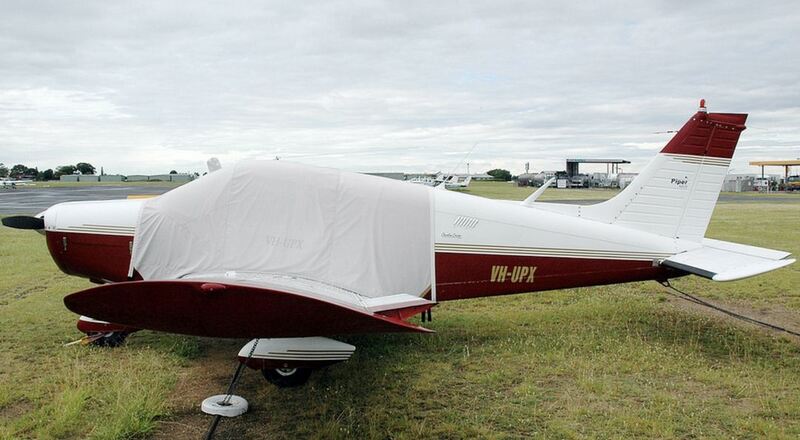 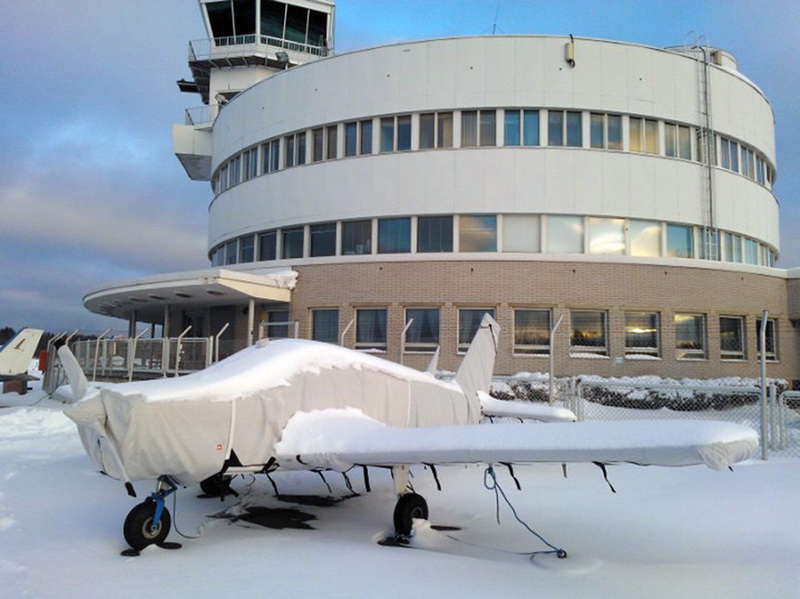 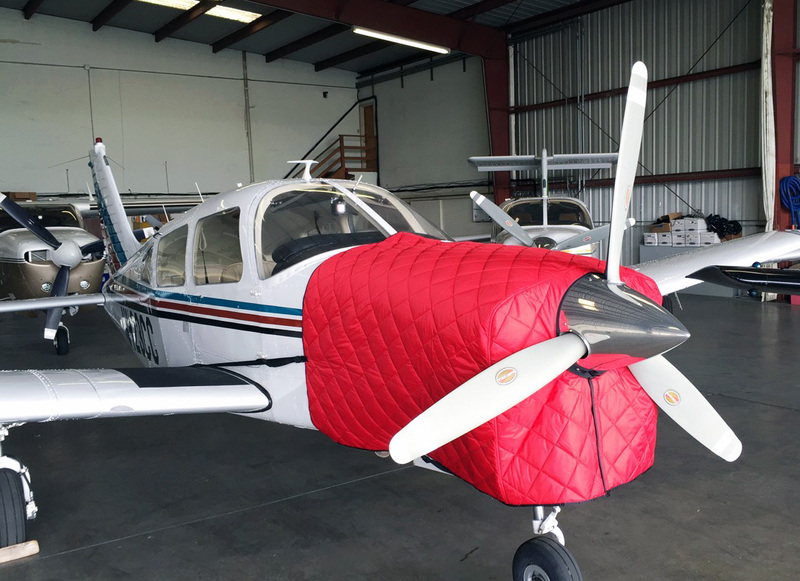 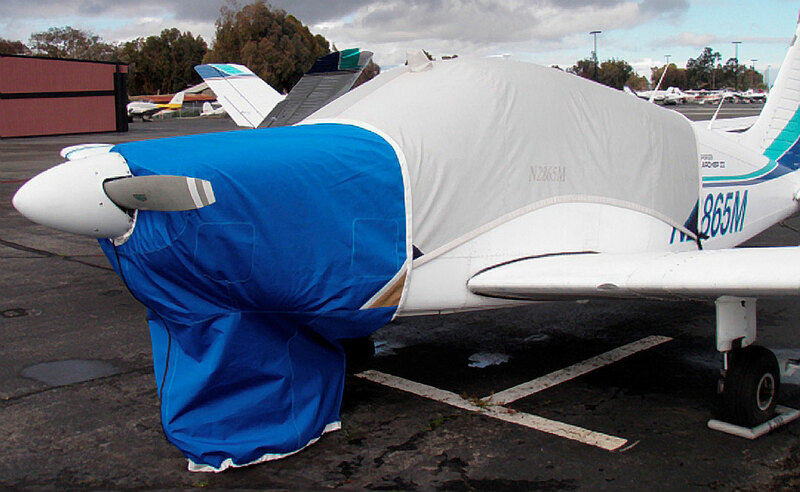 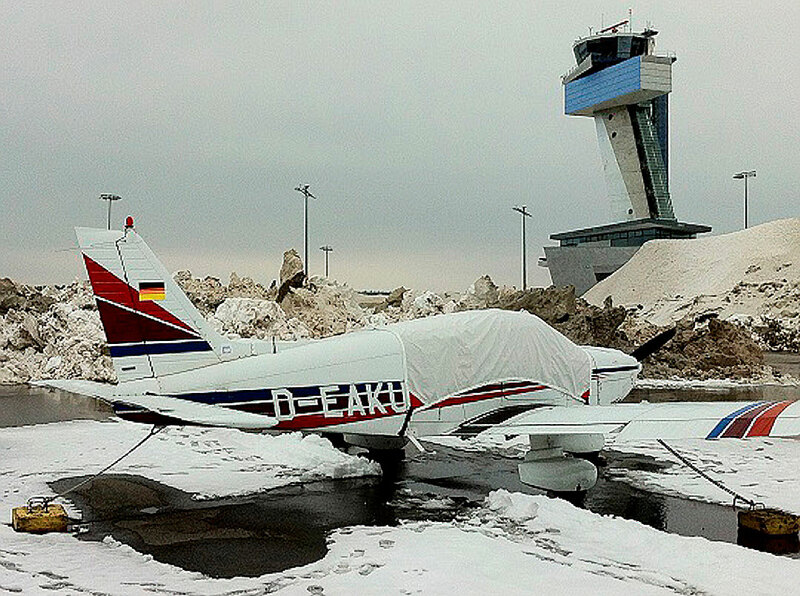 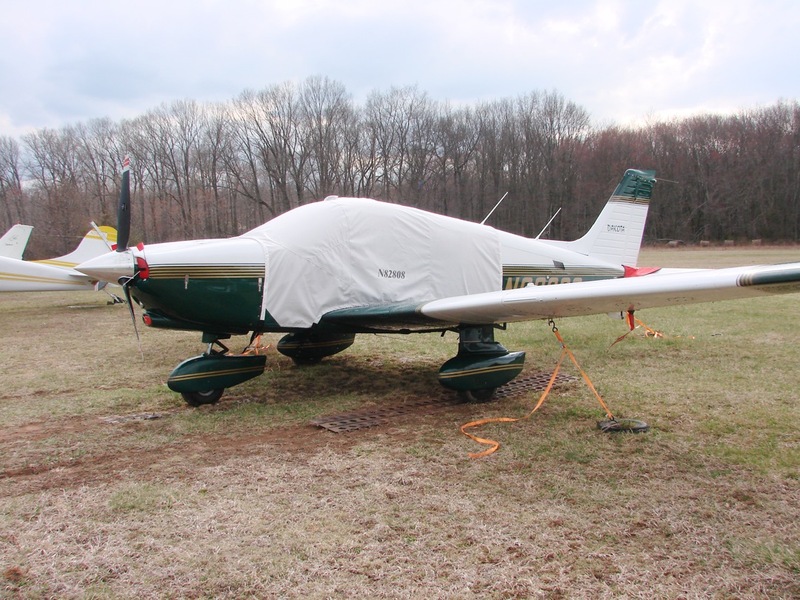 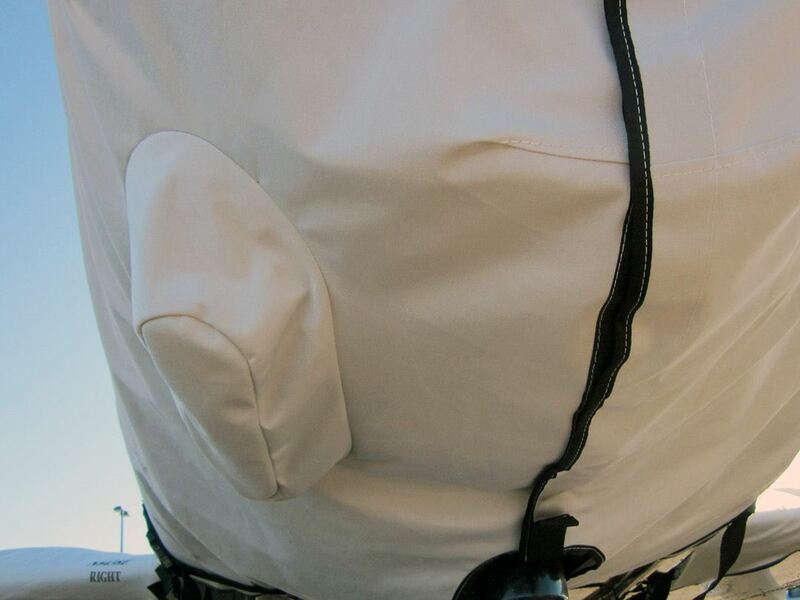 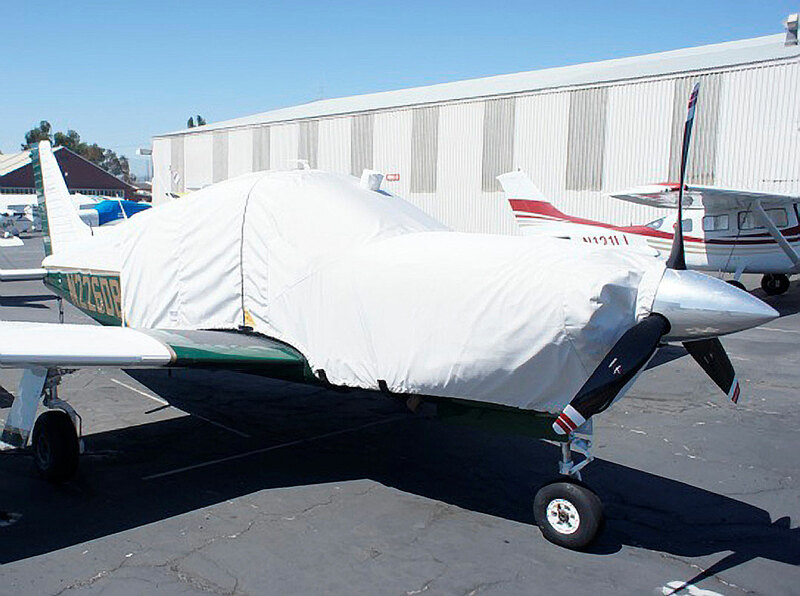 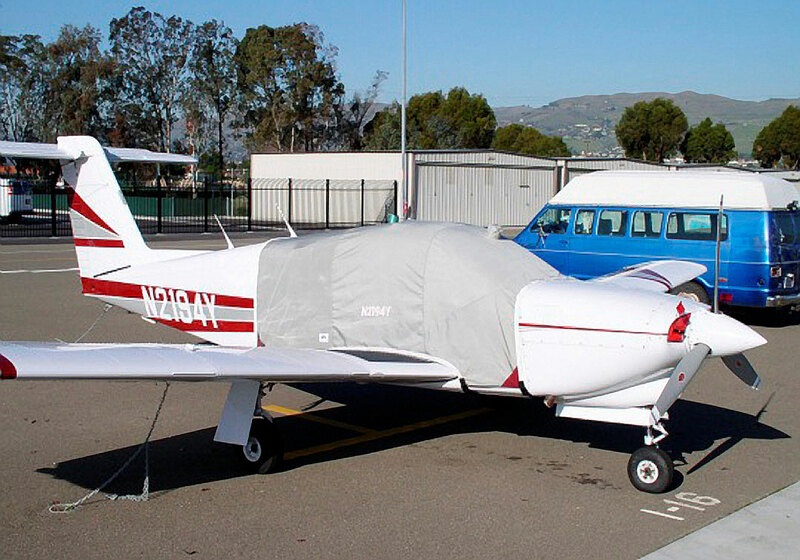 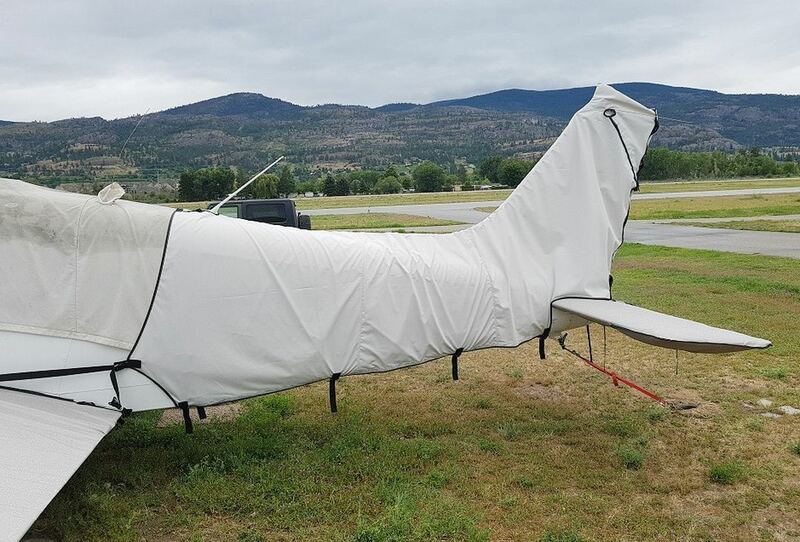 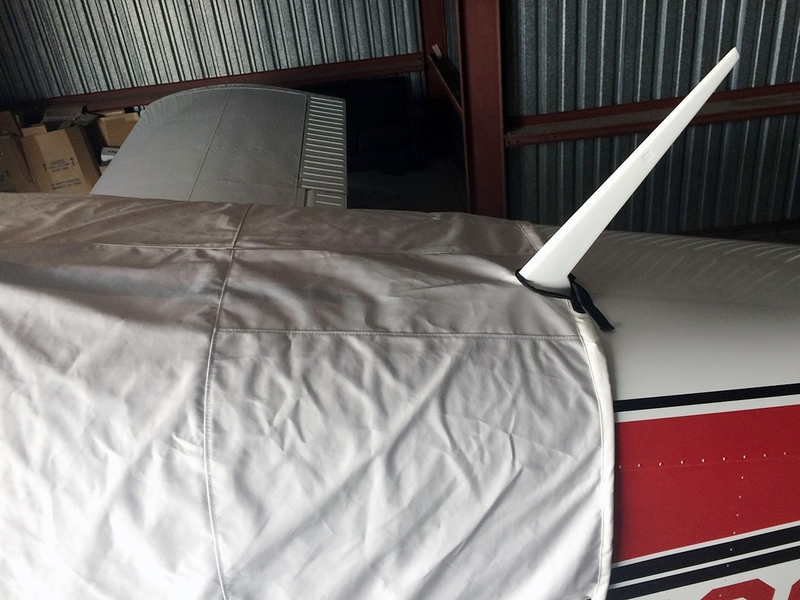 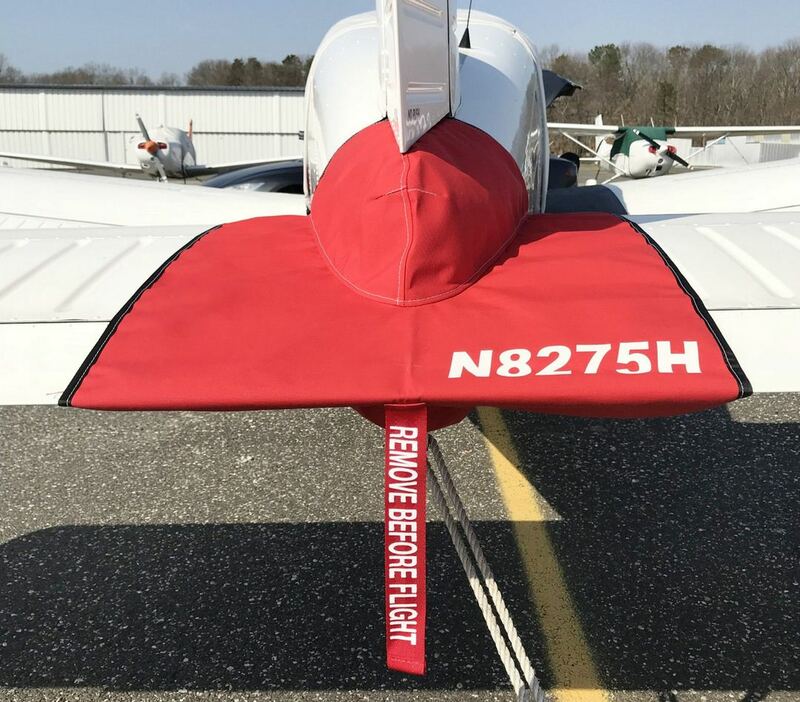 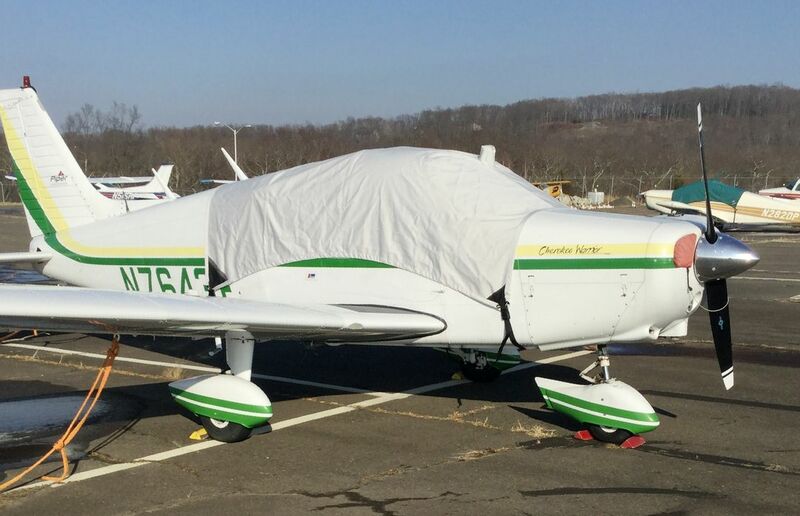 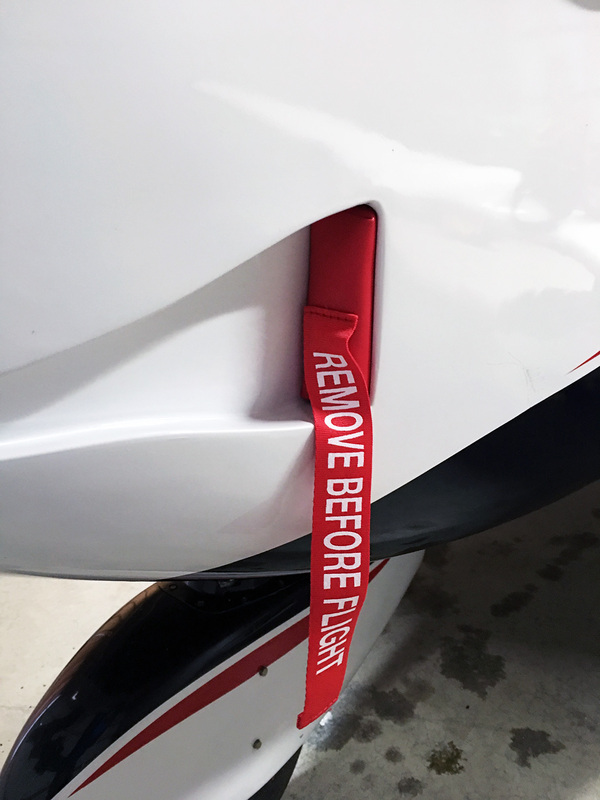 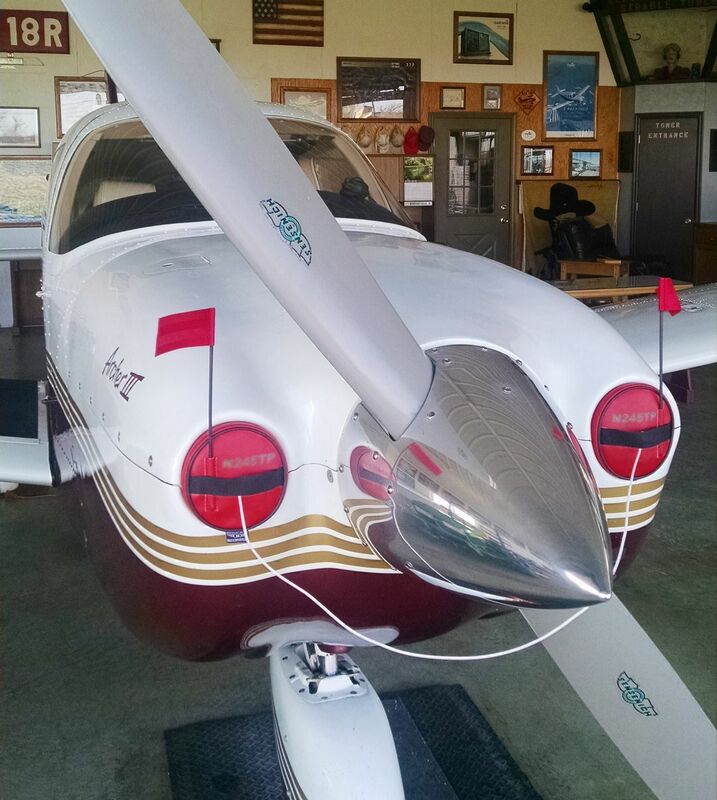 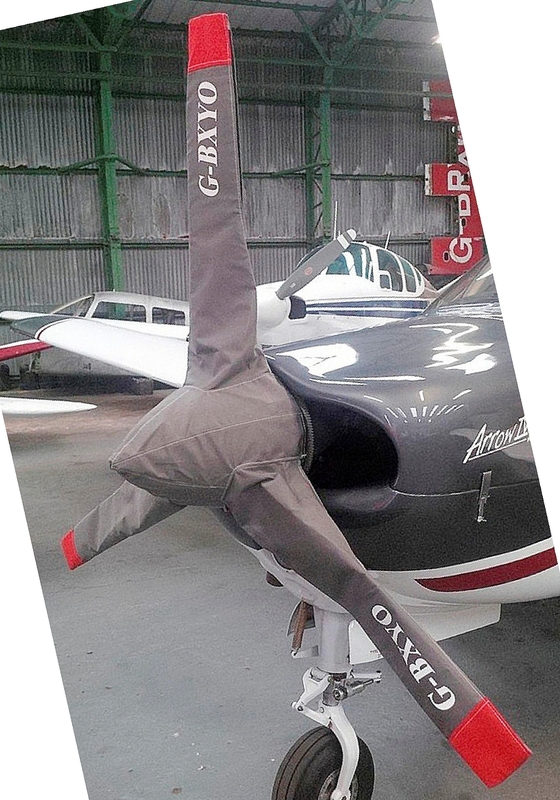 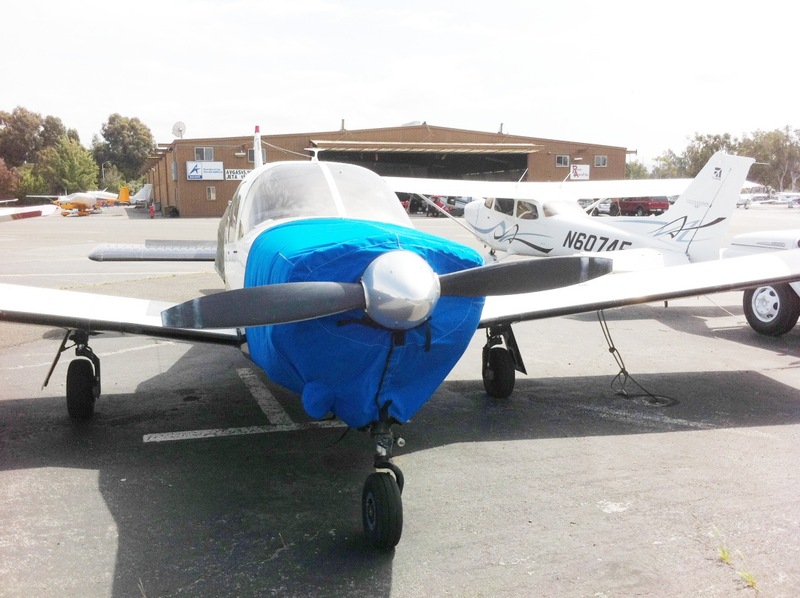 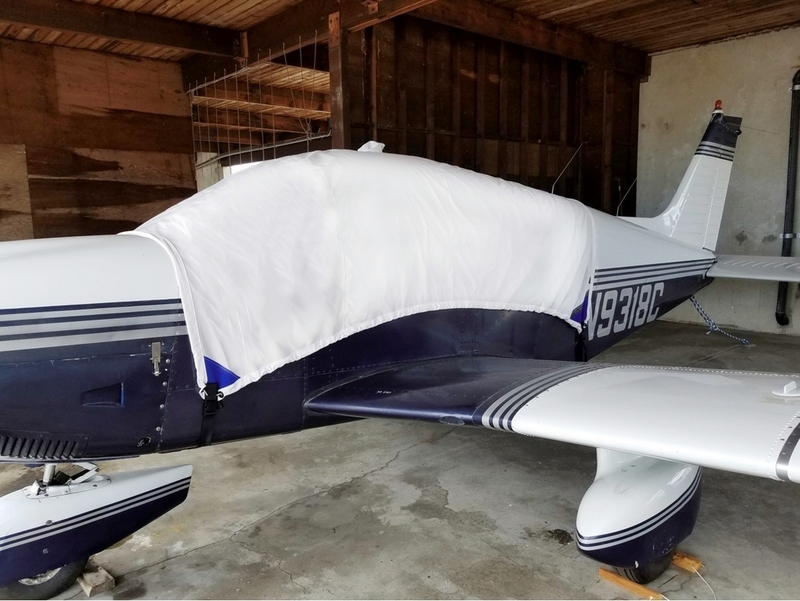 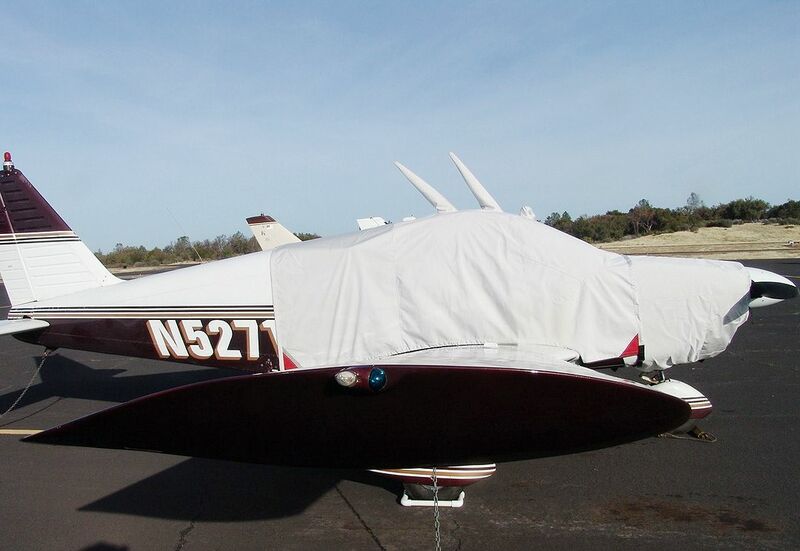 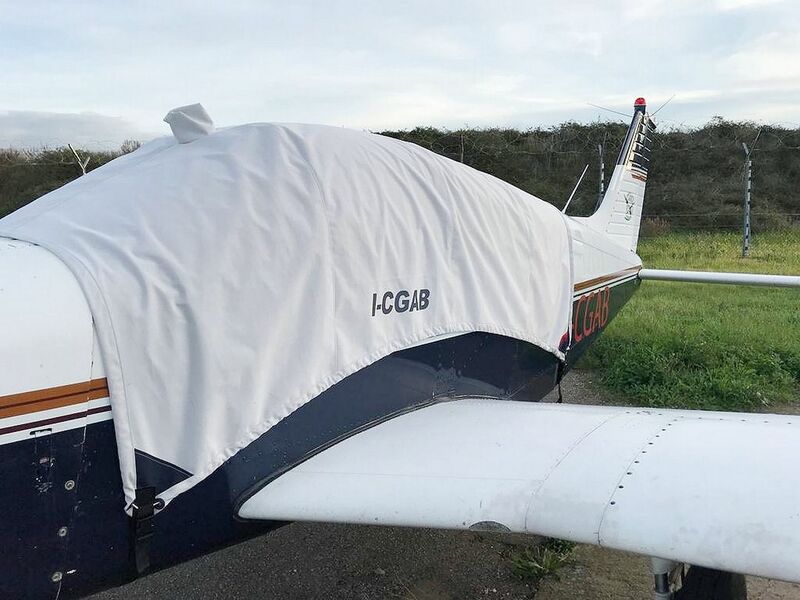 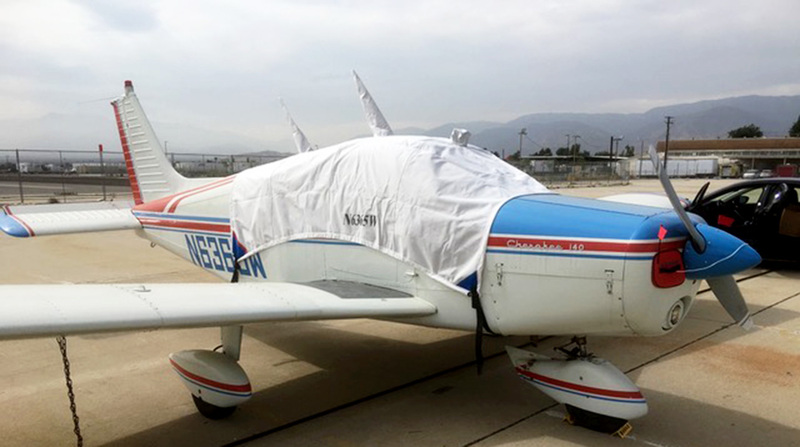 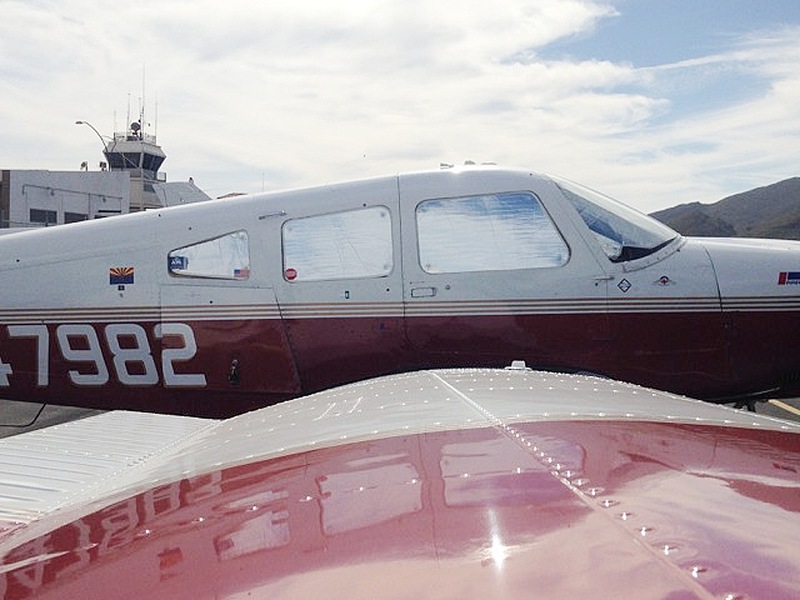 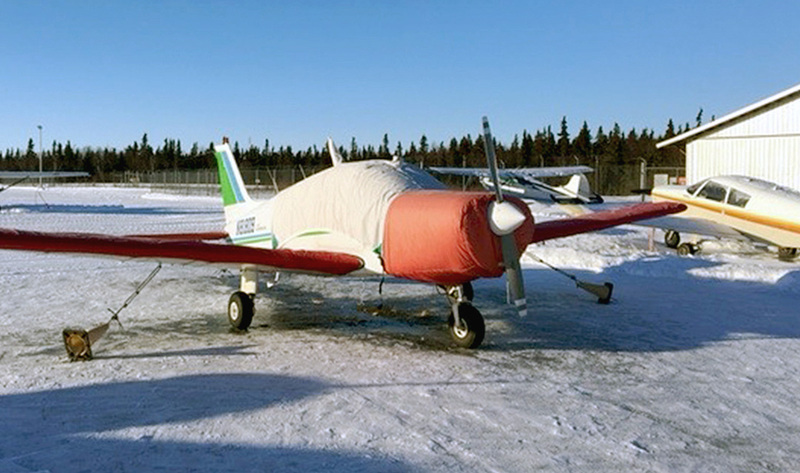 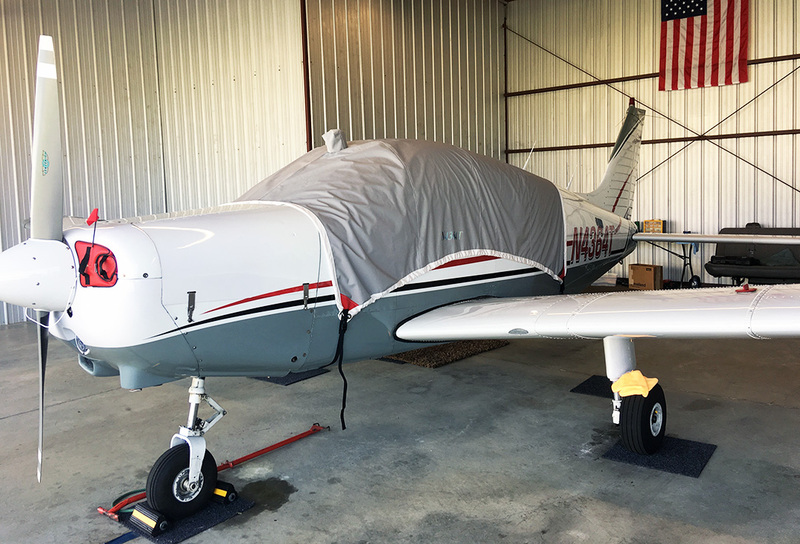 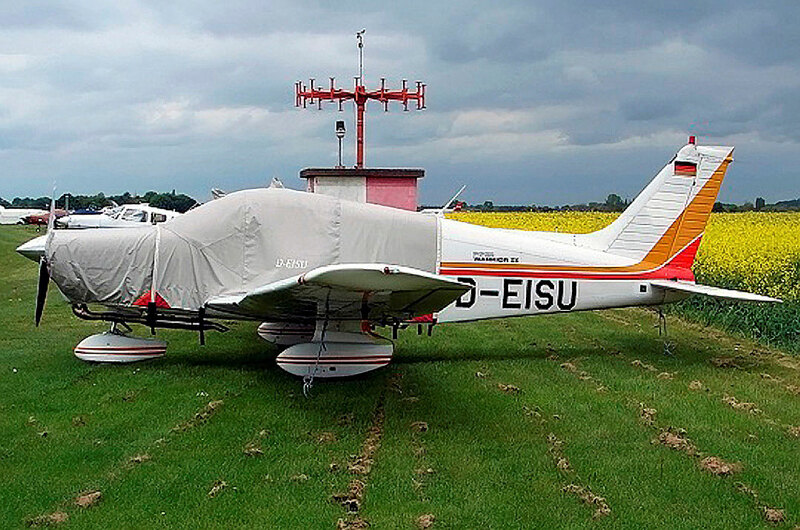 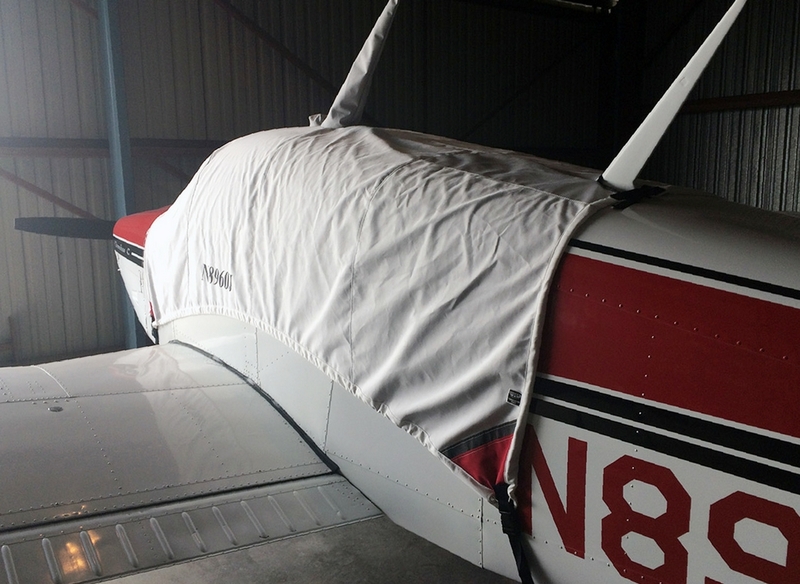 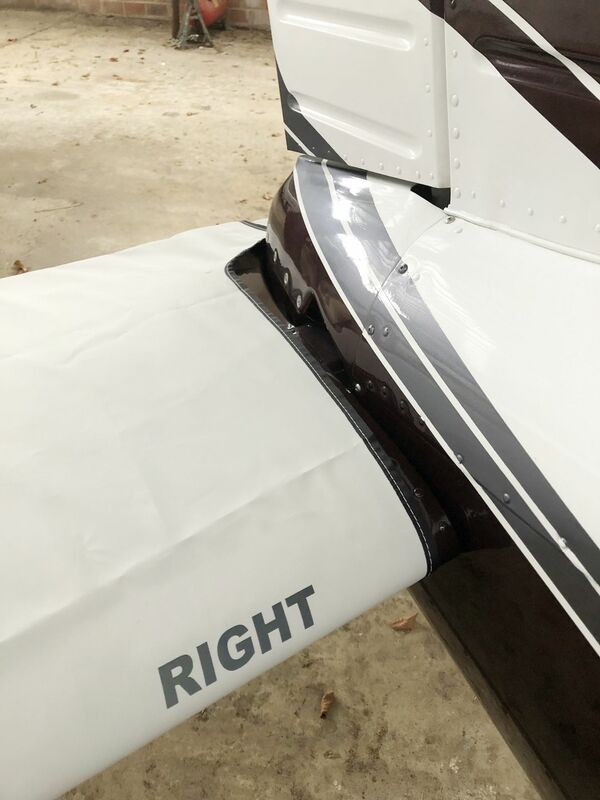 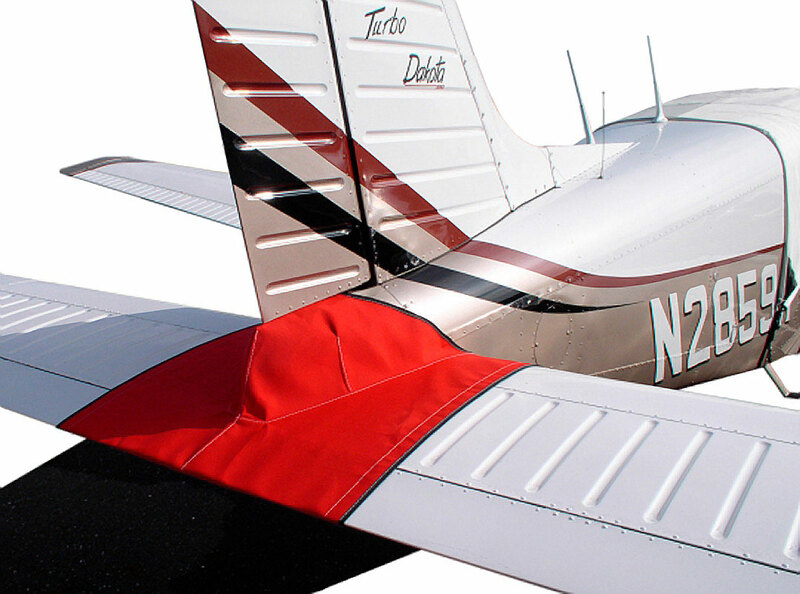 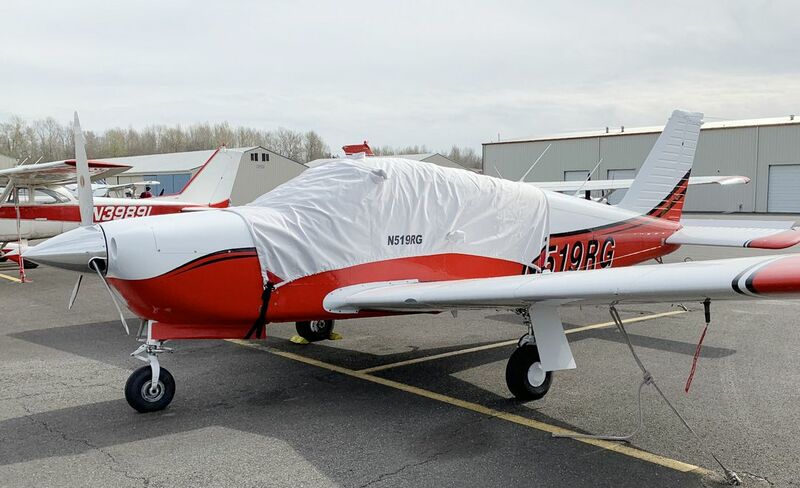 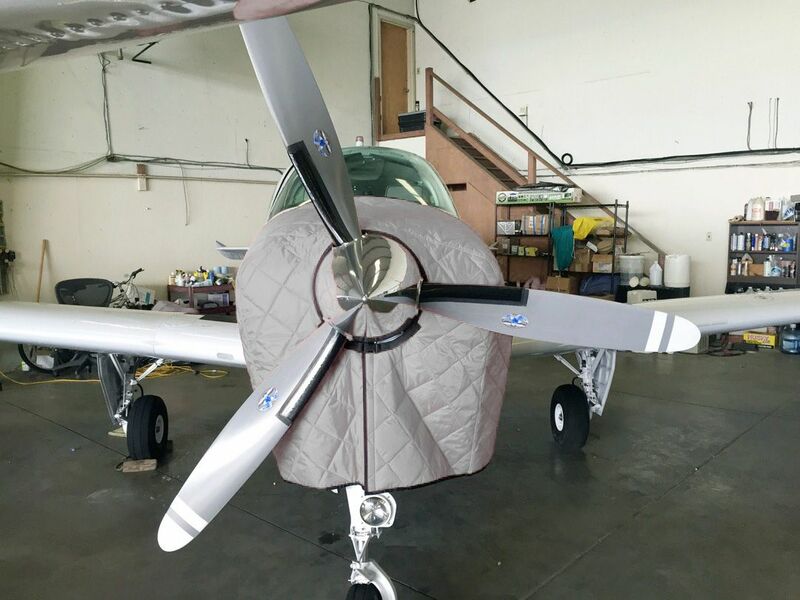 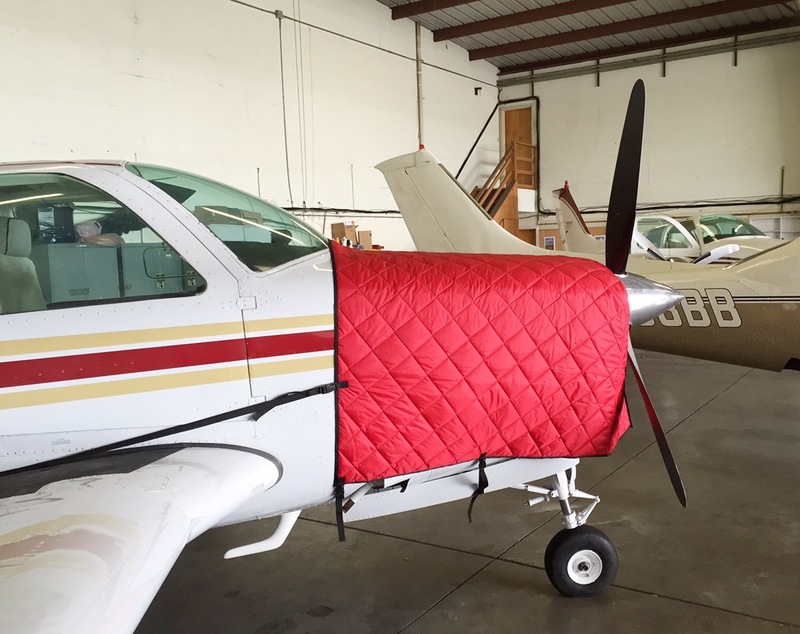 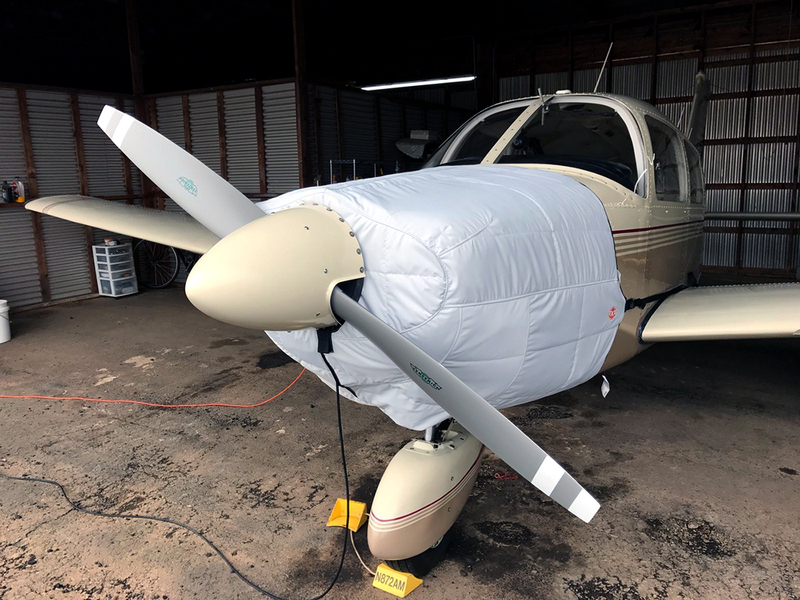 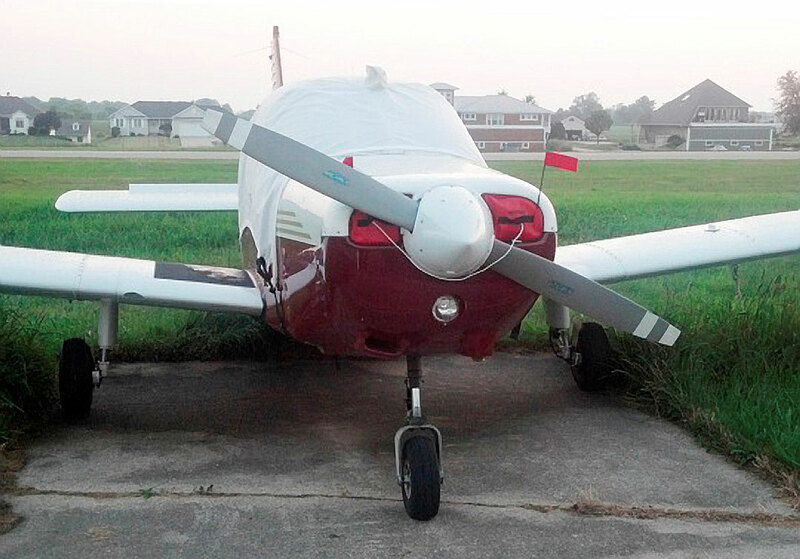 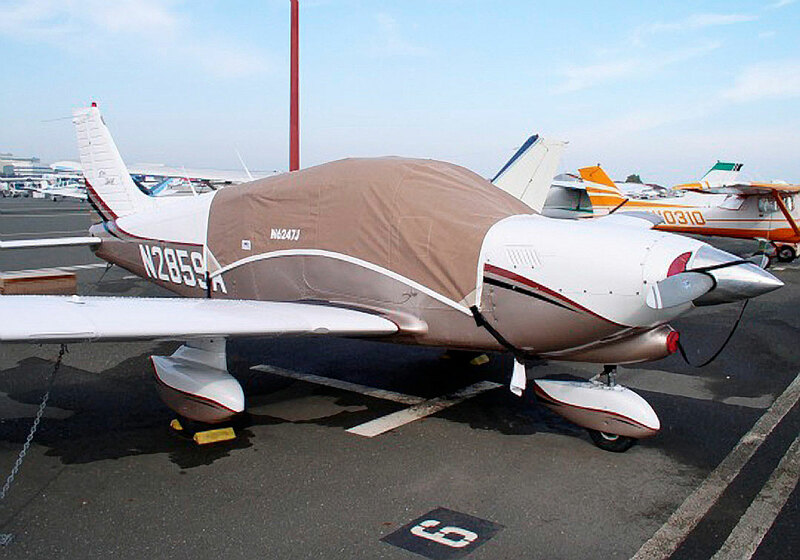 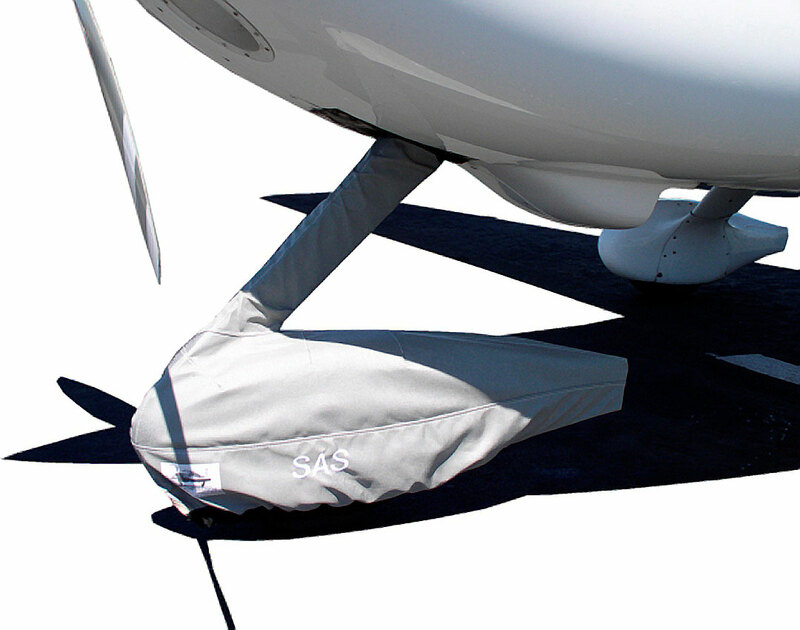 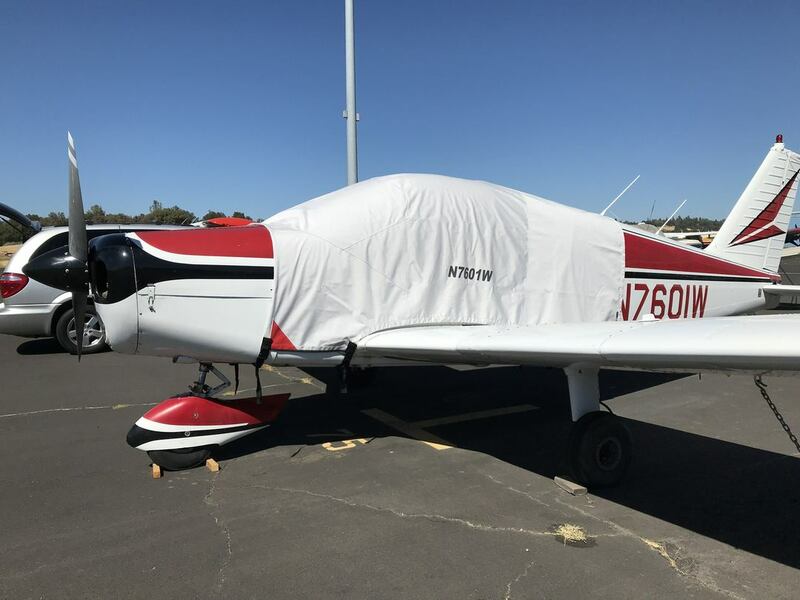 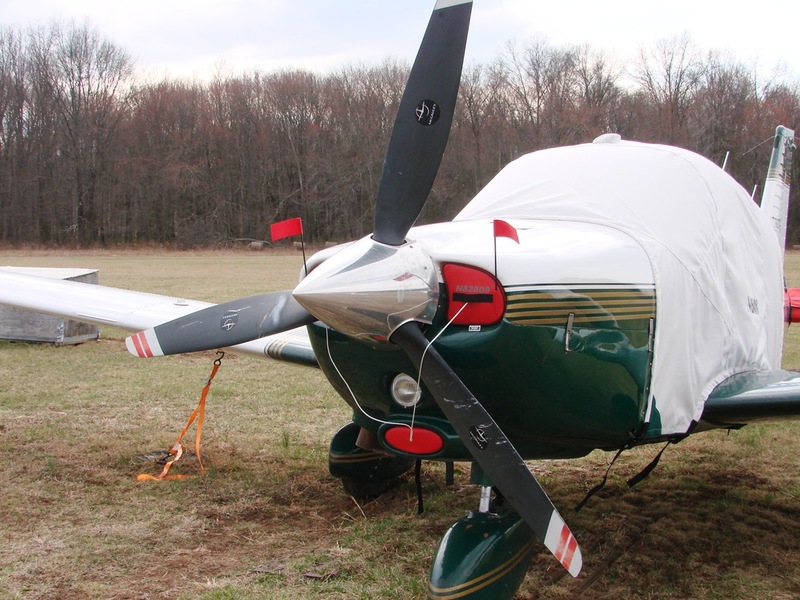 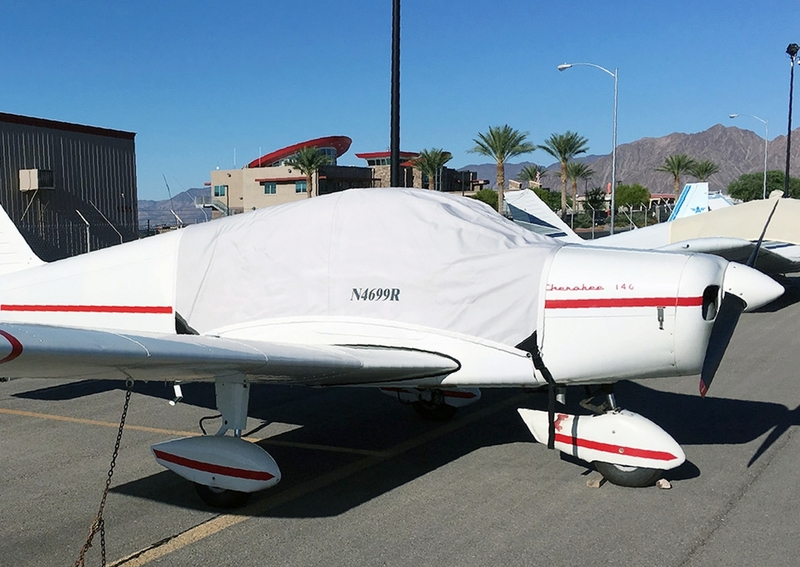 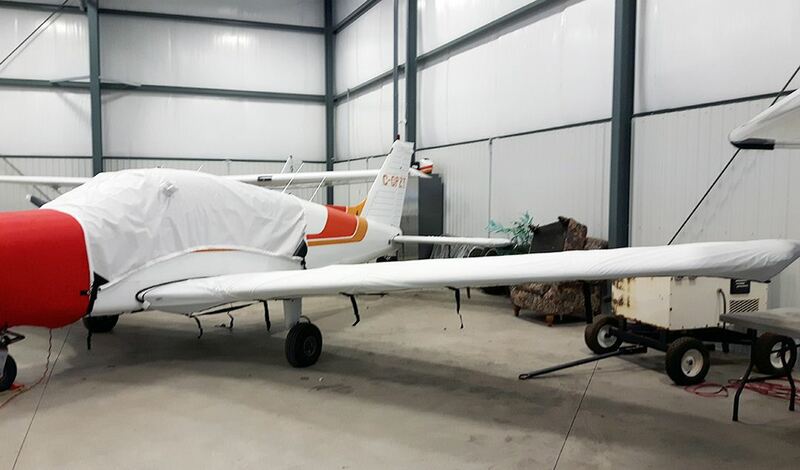 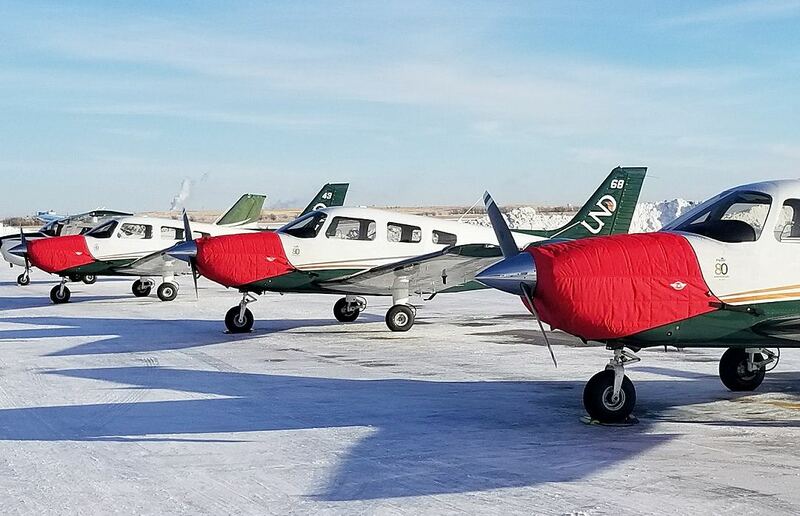 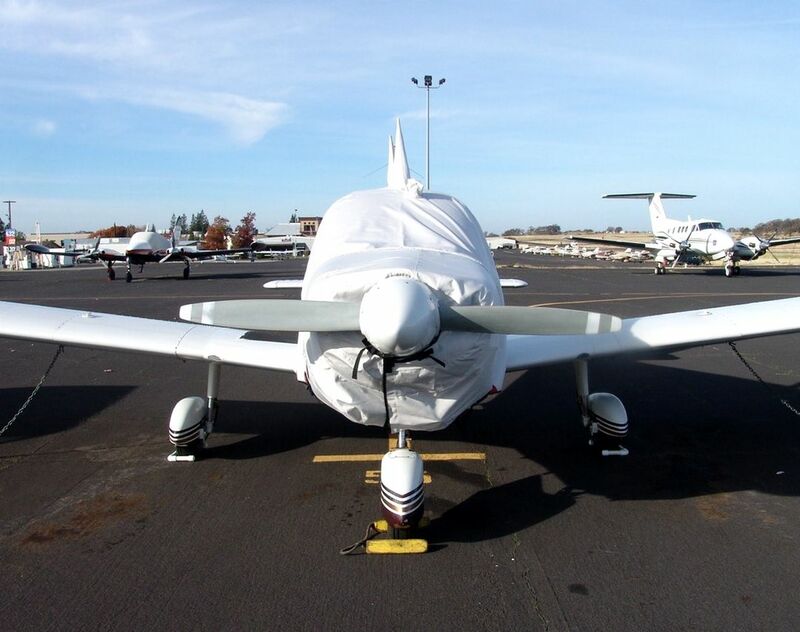 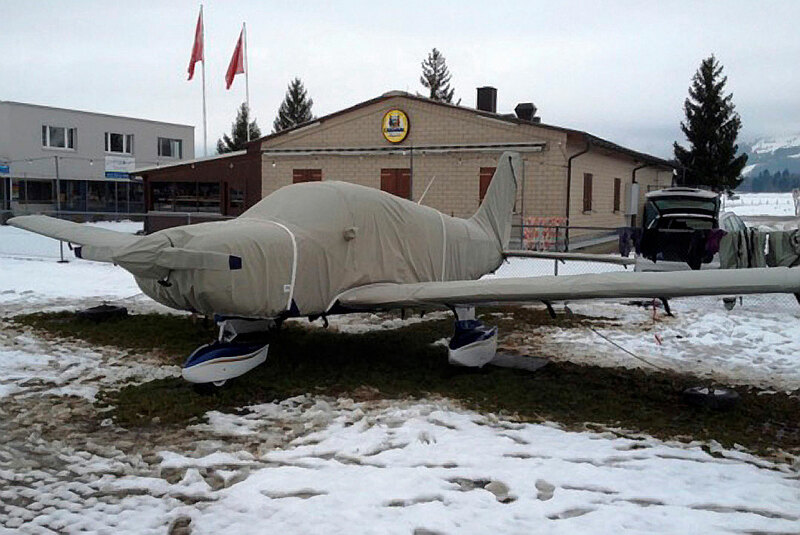 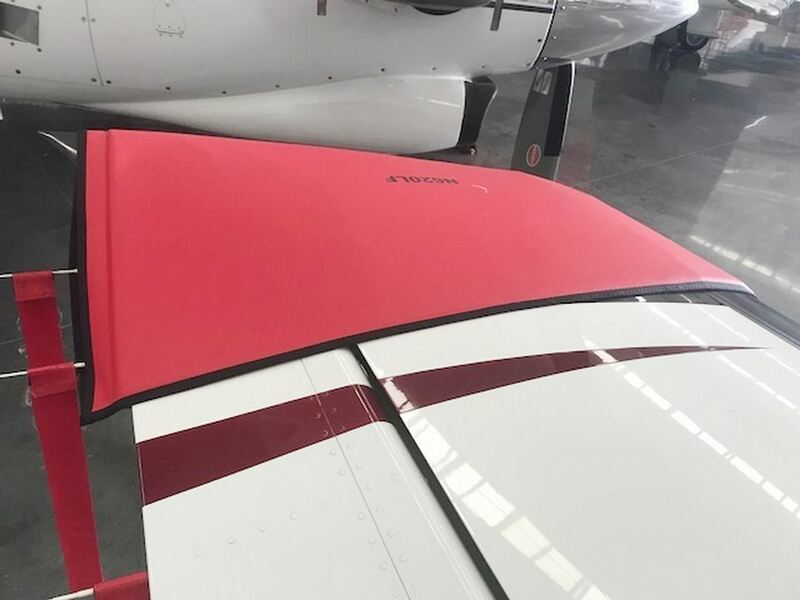 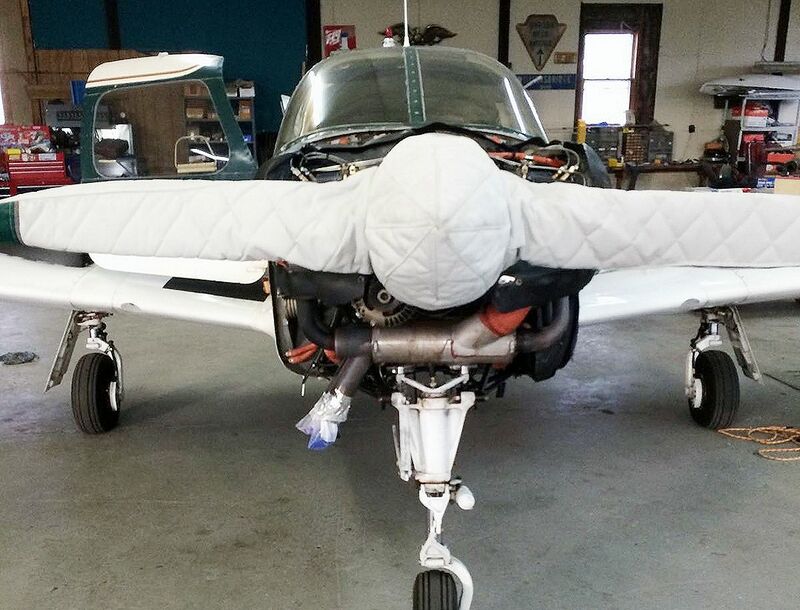 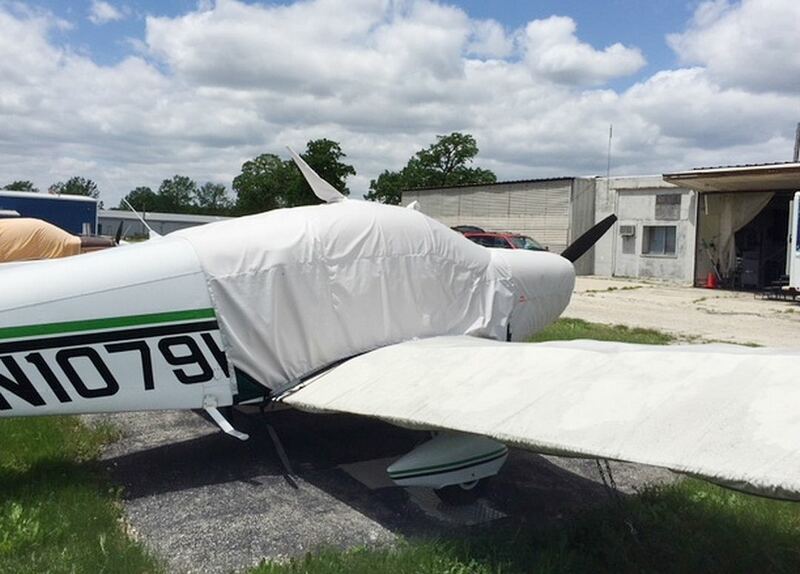 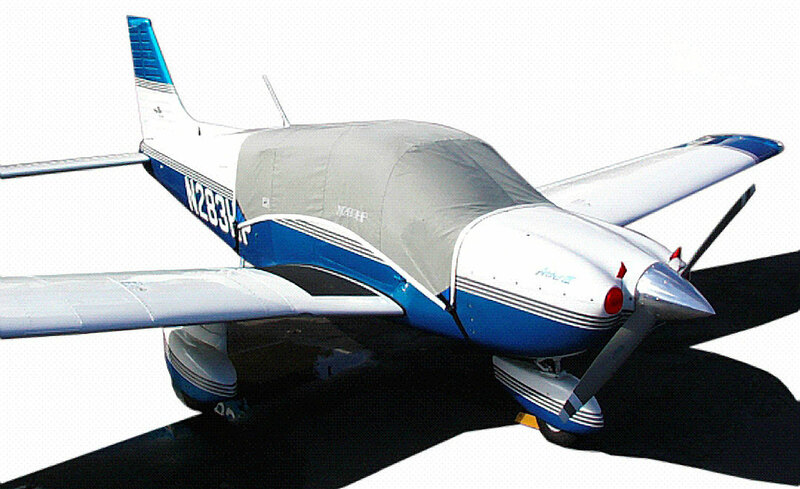 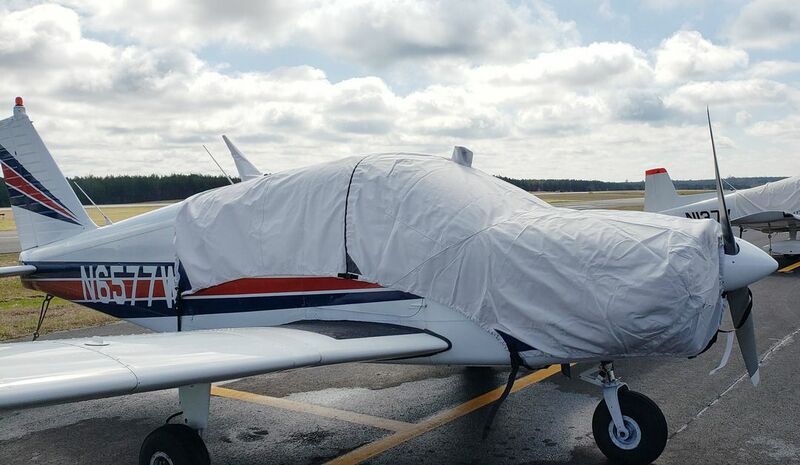 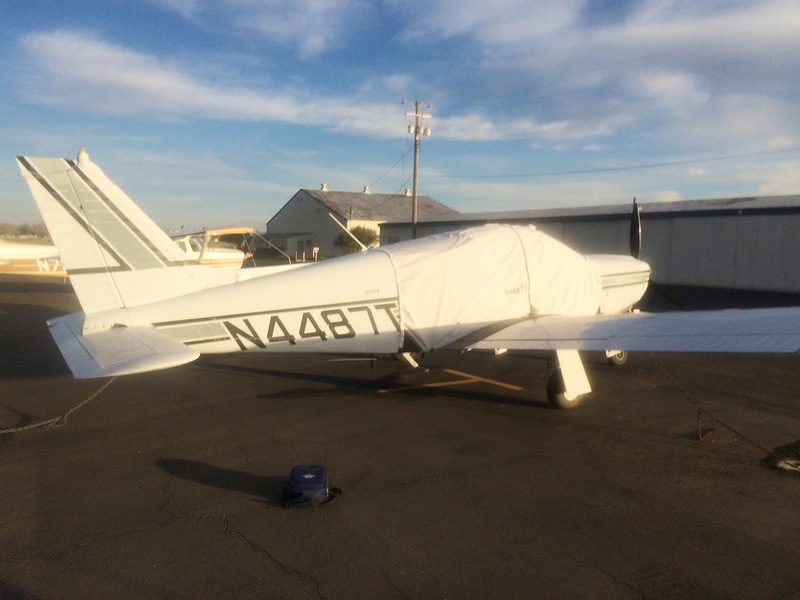 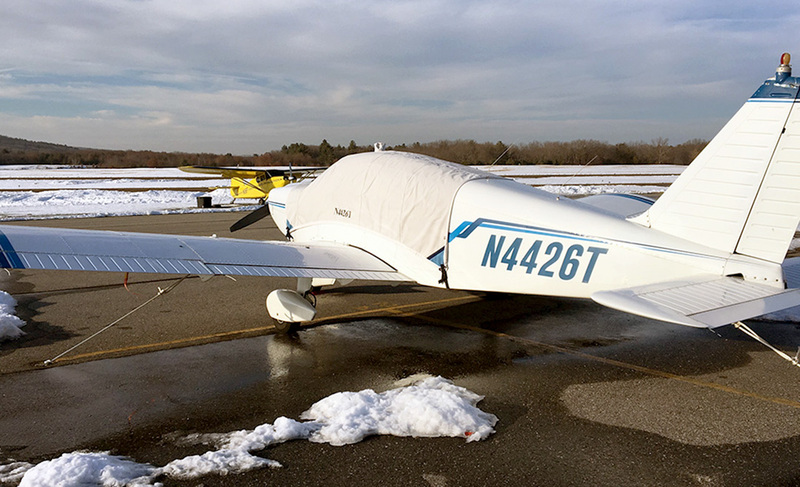 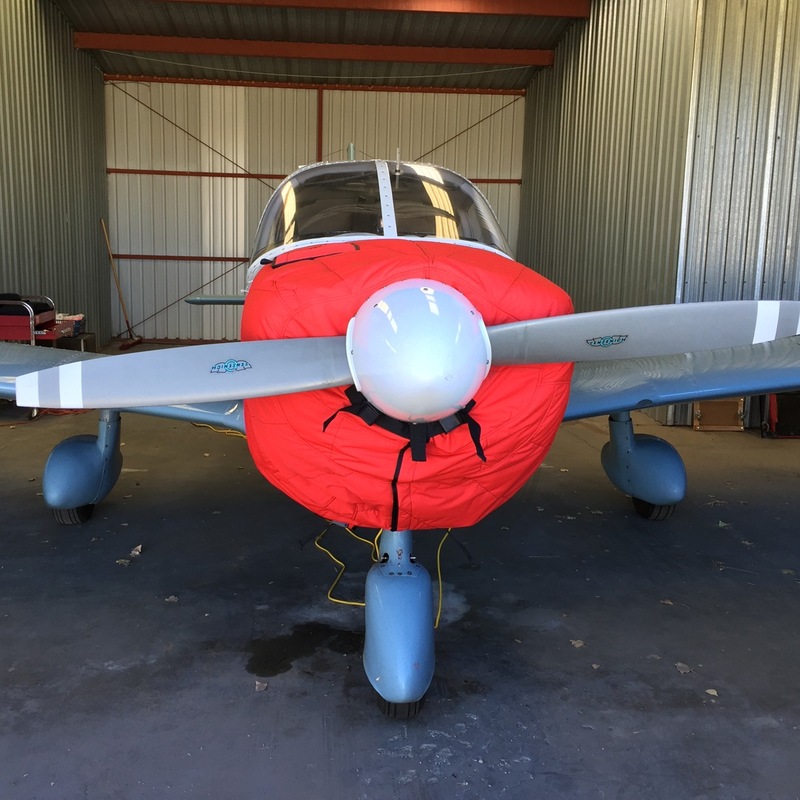 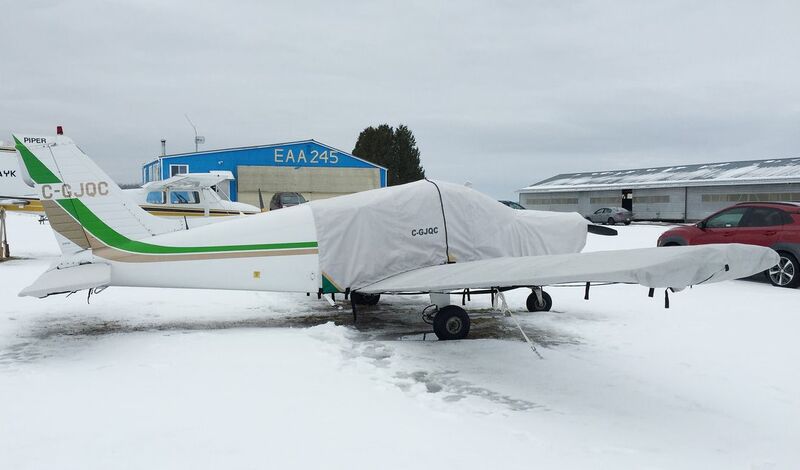 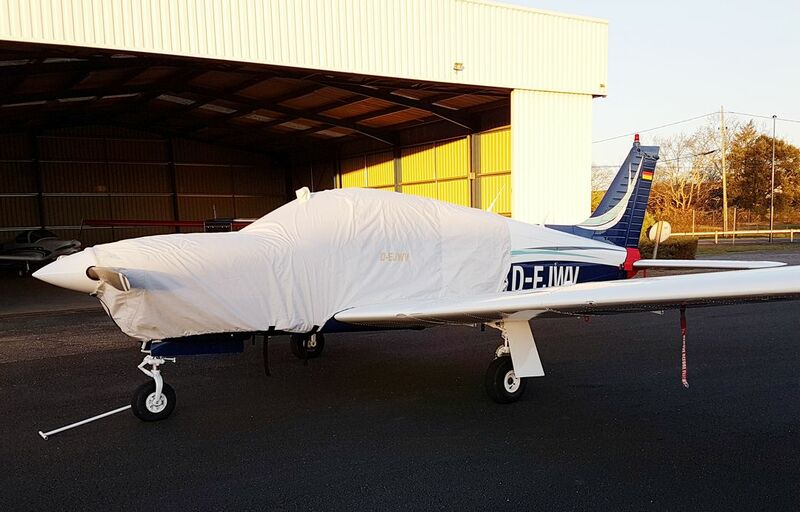 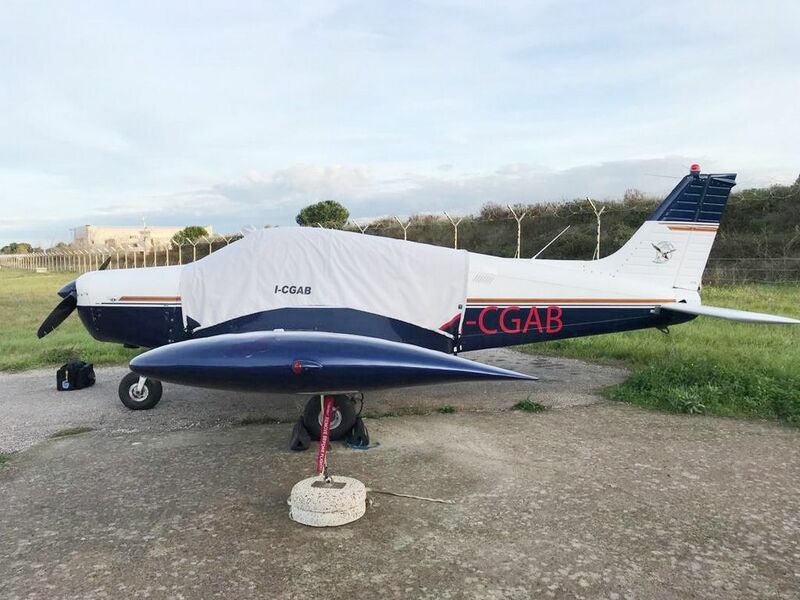 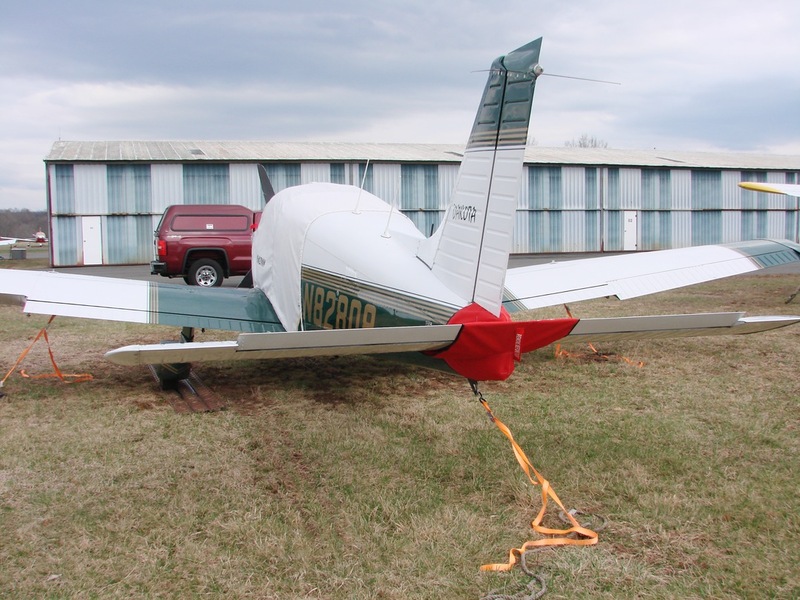 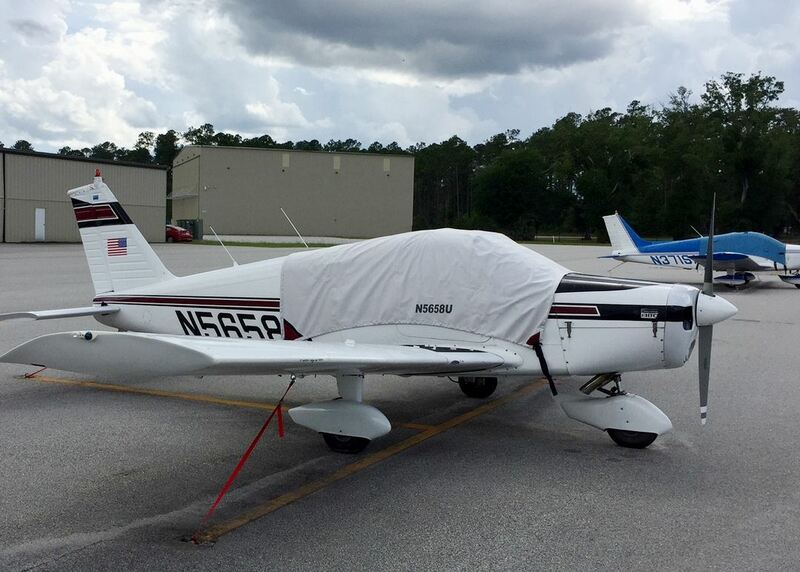 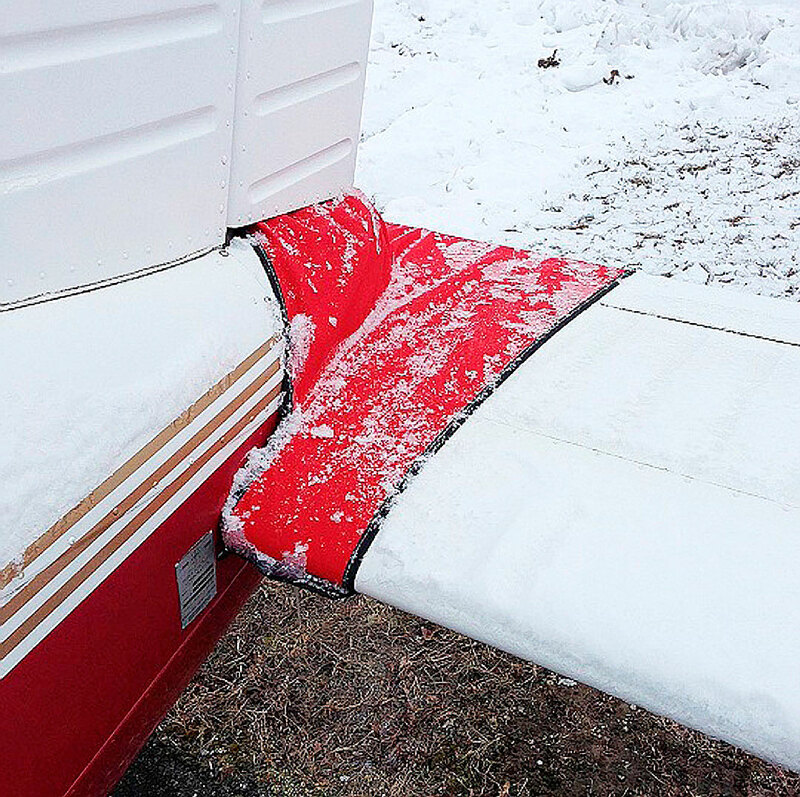 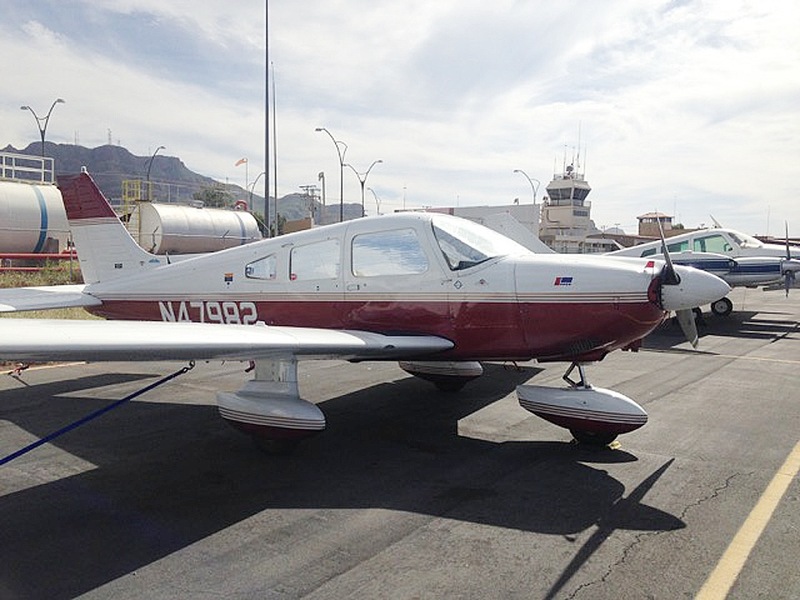 Send an email to bruce@aircraftcovers.com with information about your aircraft and the product you are looking for!